Sculptor Ian Greensitt creates stunning limited edition Bronze sculptures of game birds and game fish, much sought after worldwide. 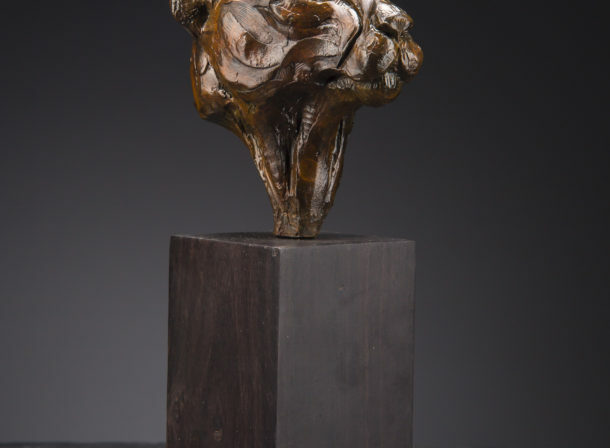 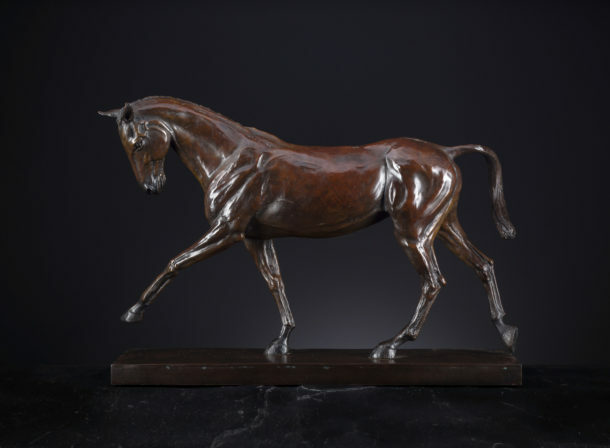 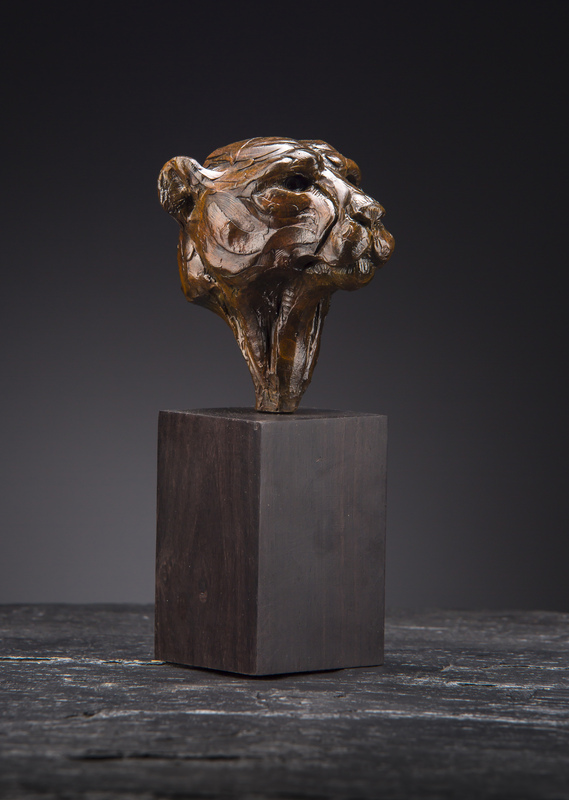 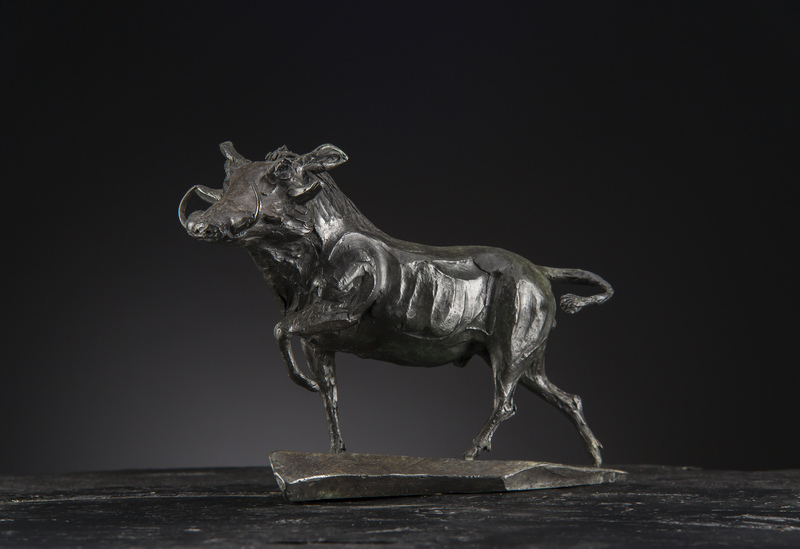 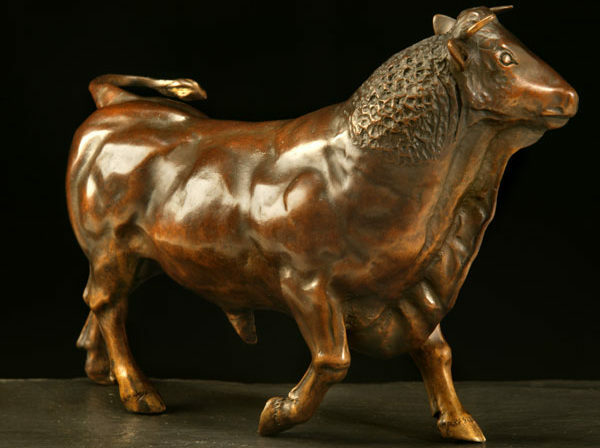 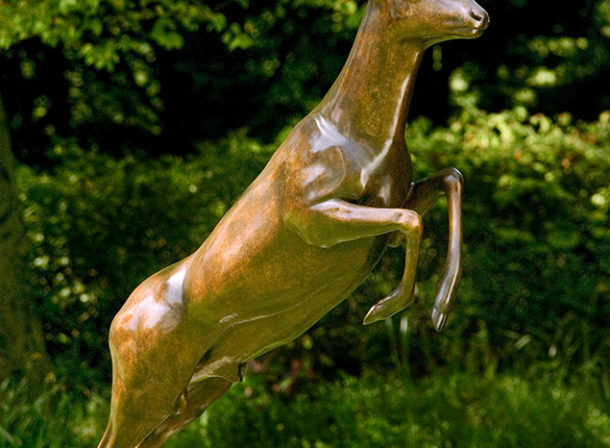 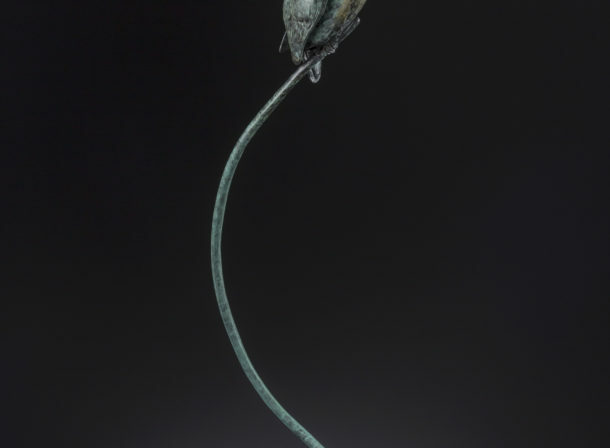 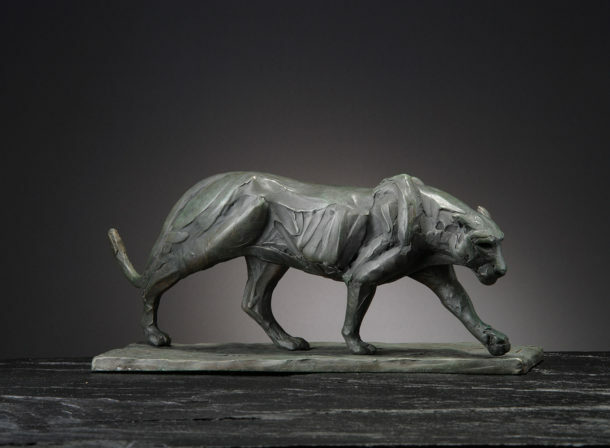 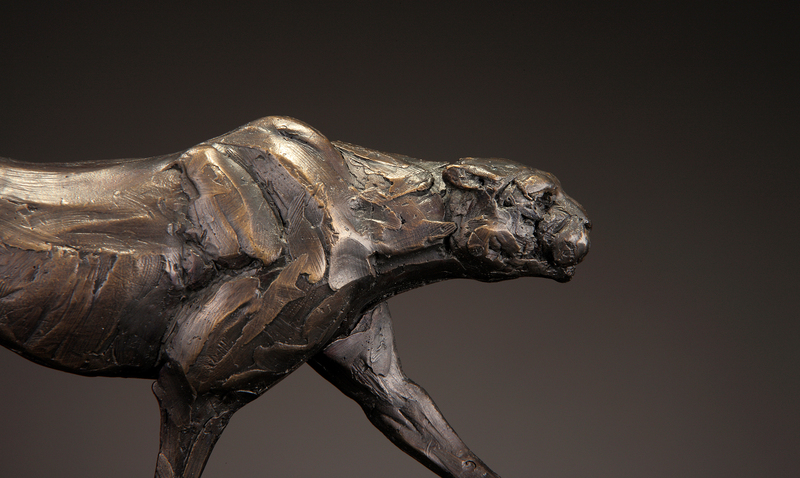 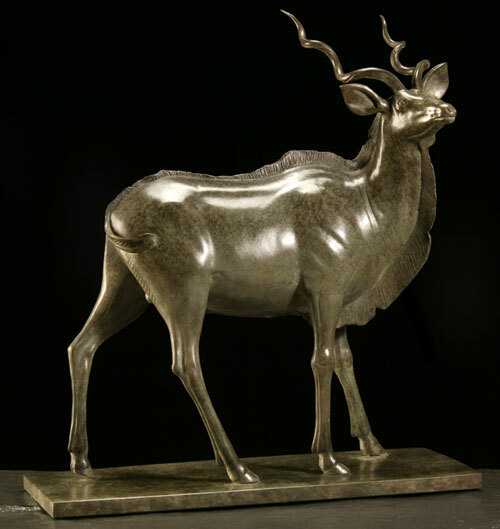 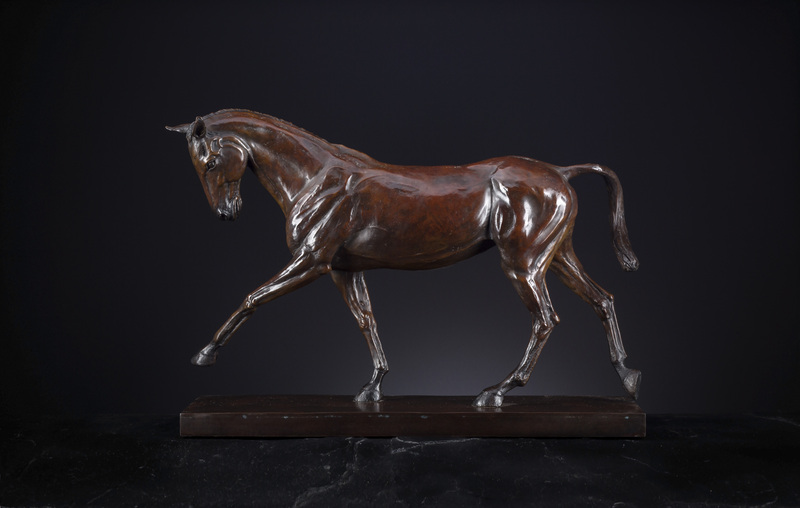 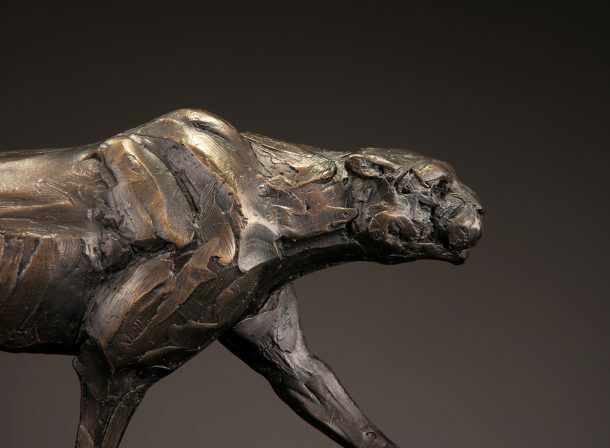 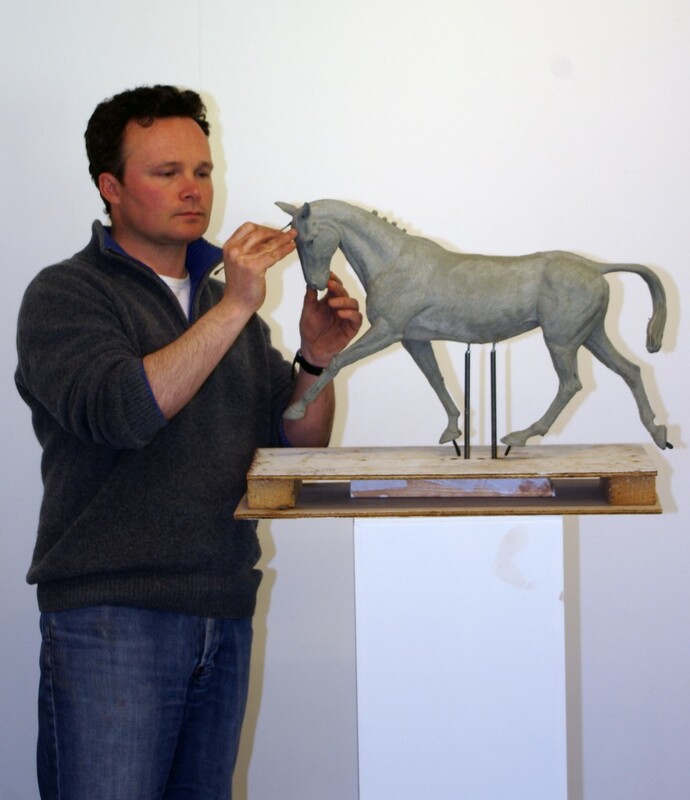 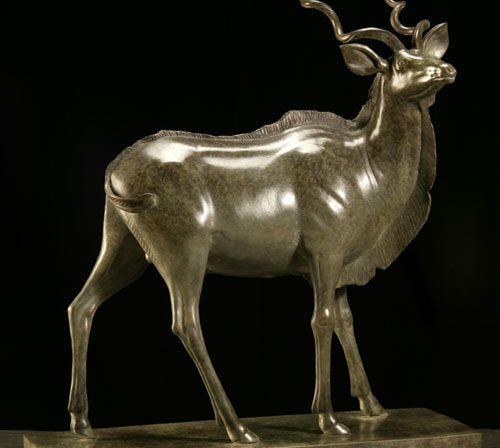 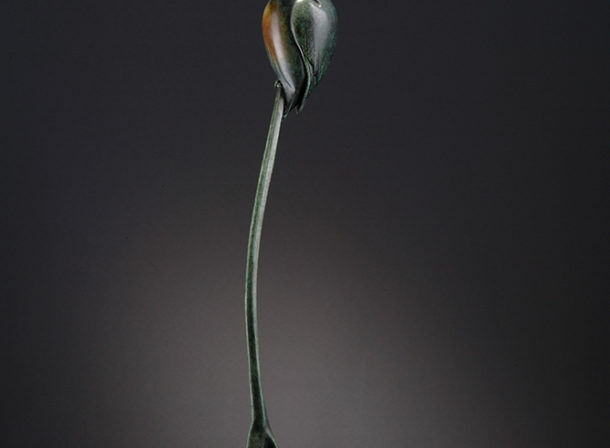 Using the lost wax method of bronzing, no two bronzes are exactly the same, with each piece having its own unique patina colouration. 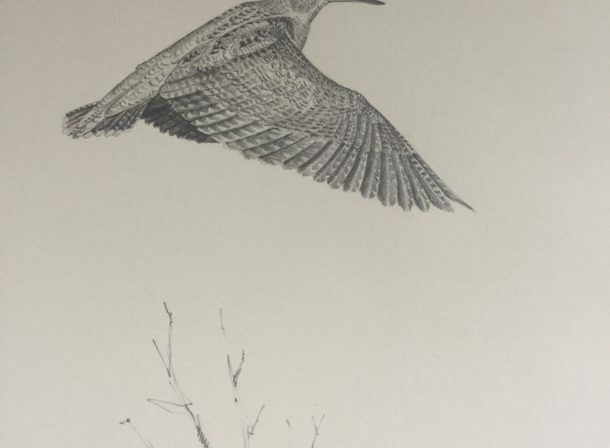 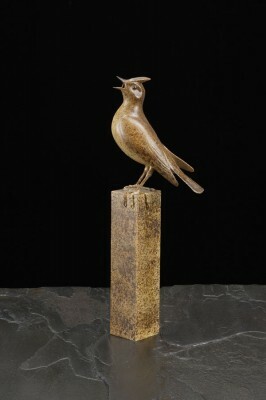 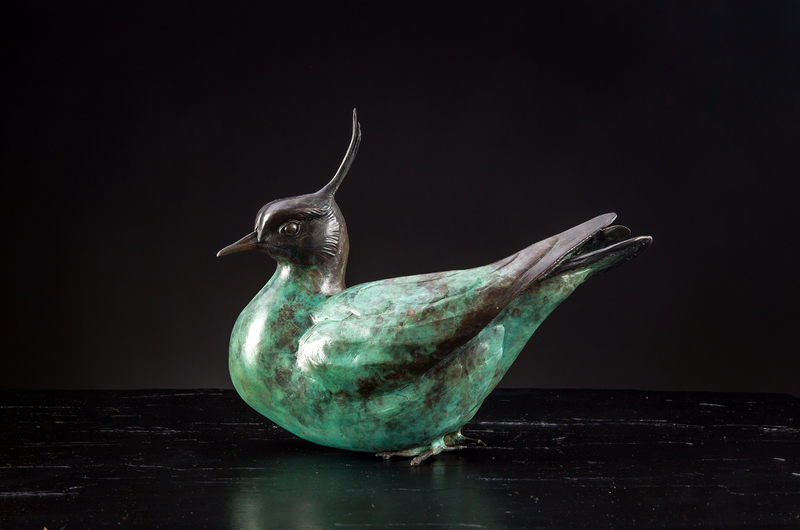 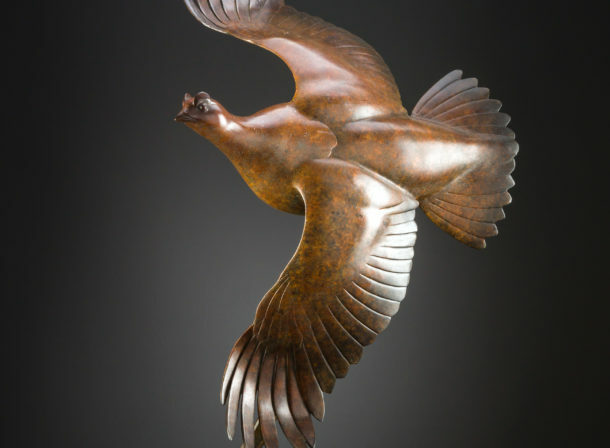 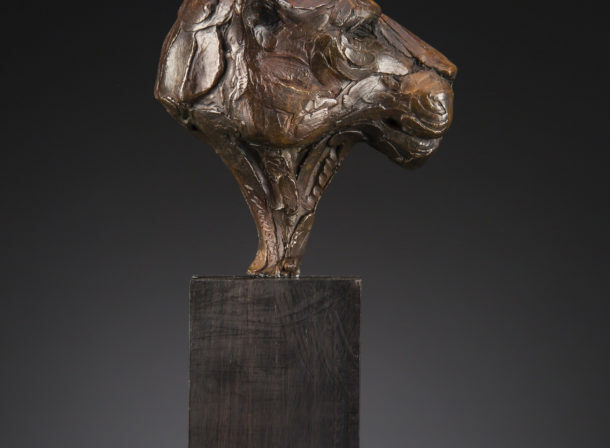 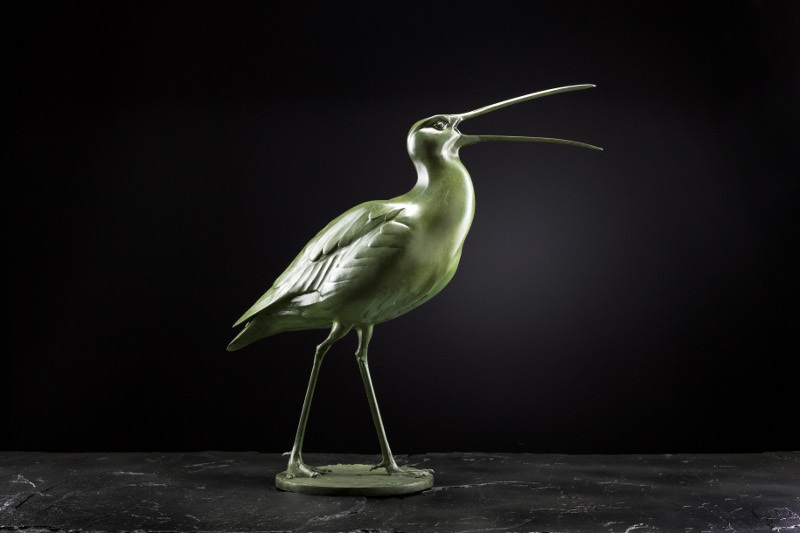 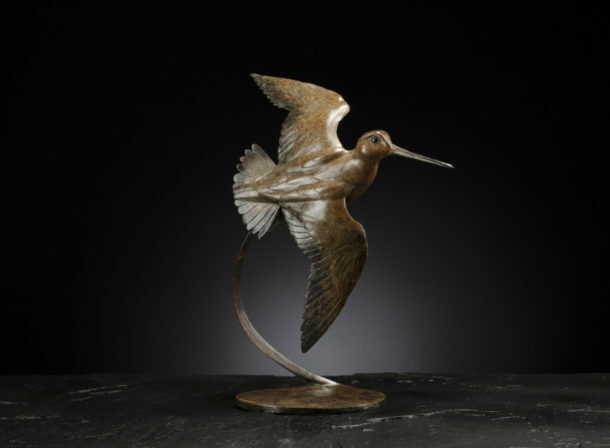 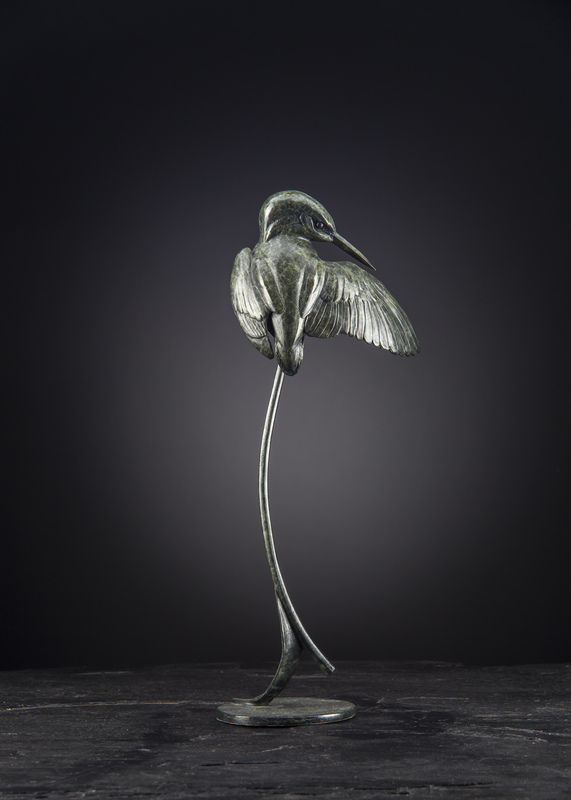 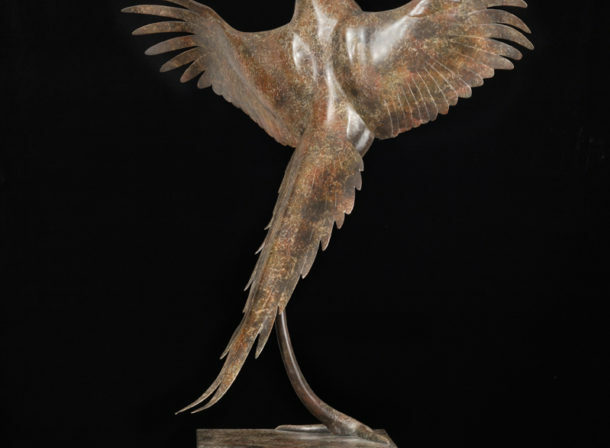 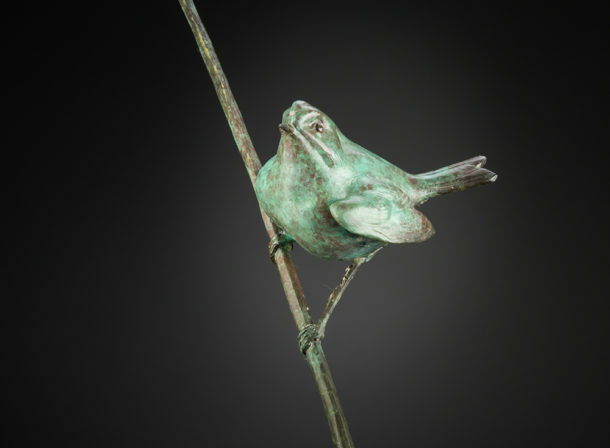 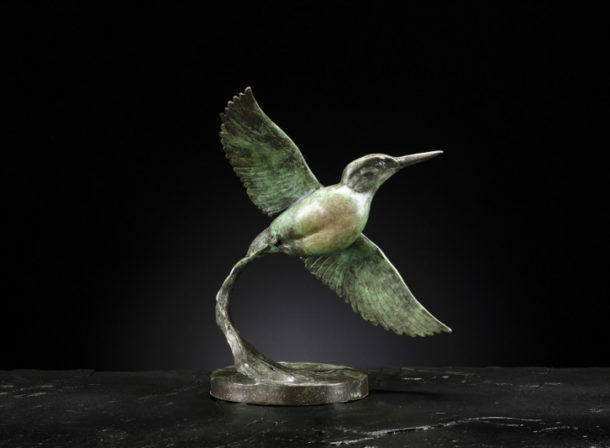 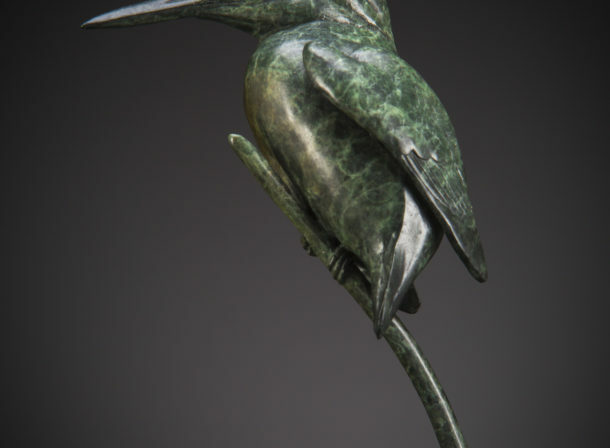 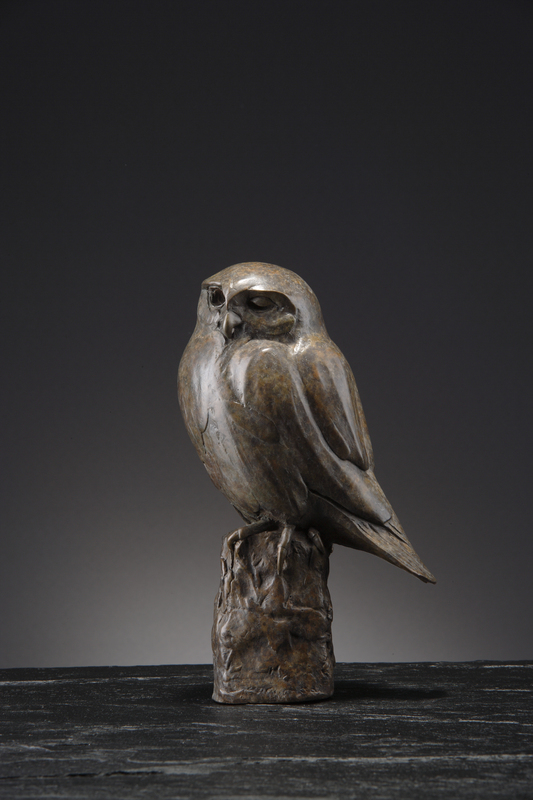 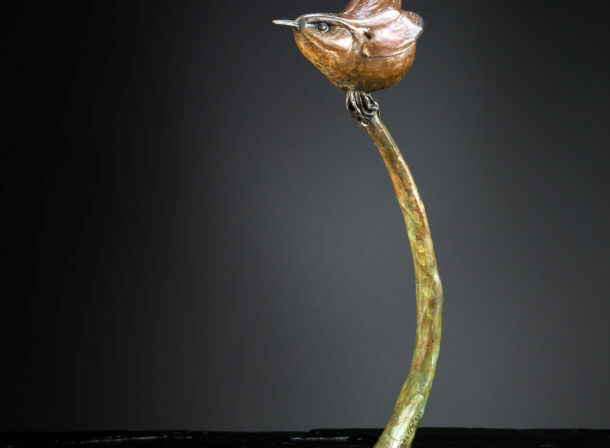 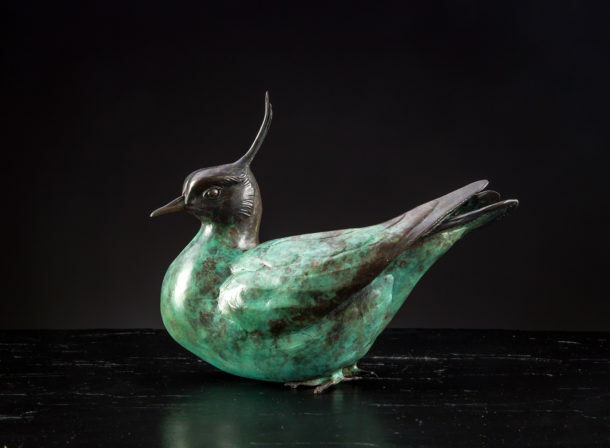 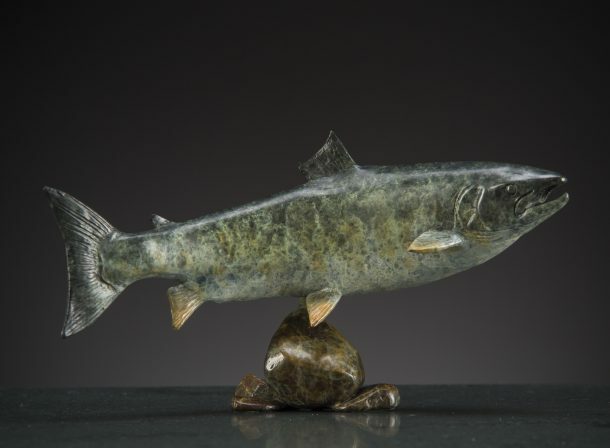 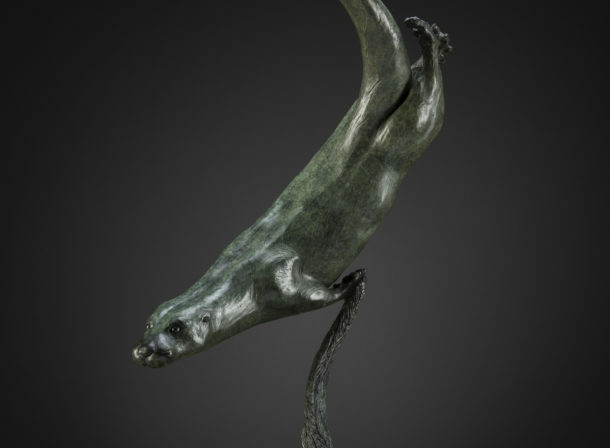 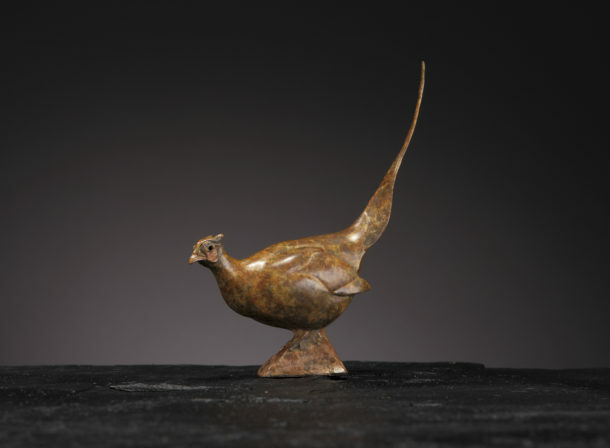 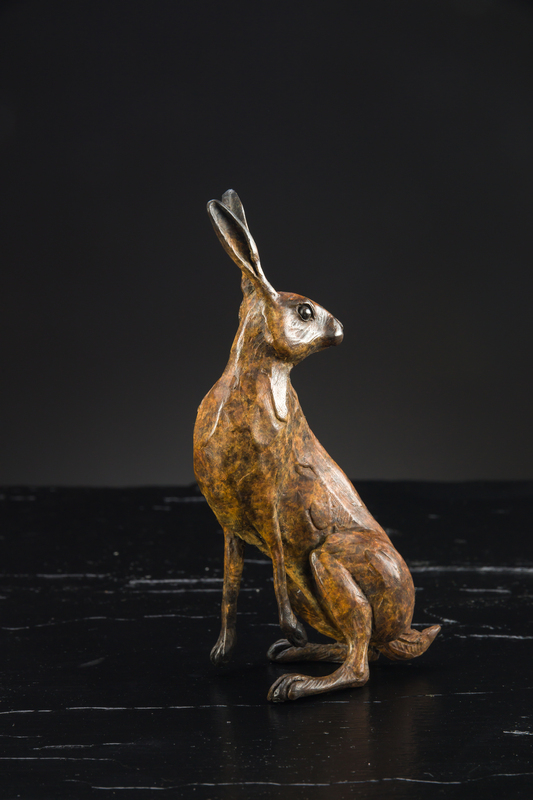 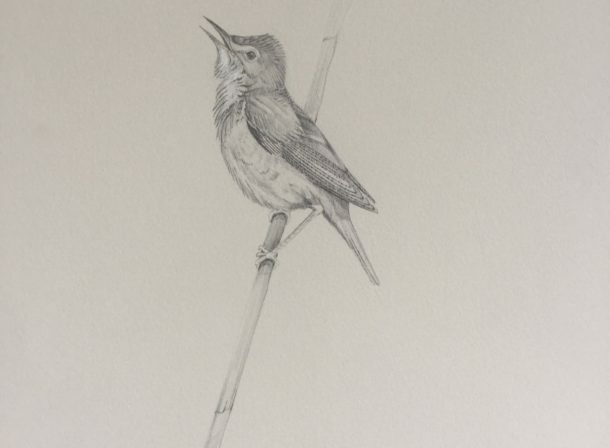 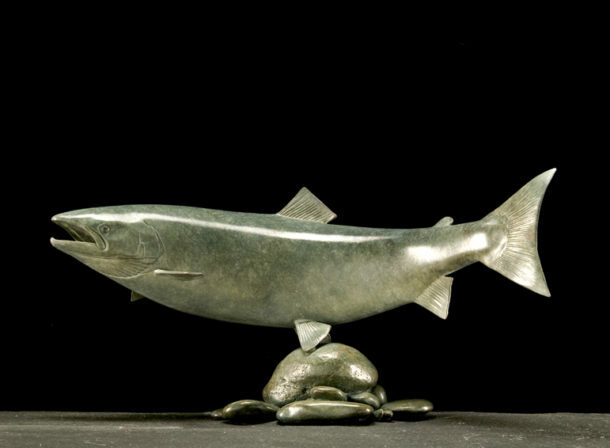 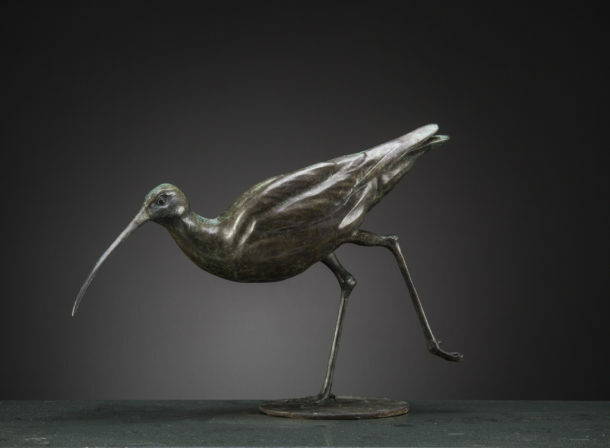 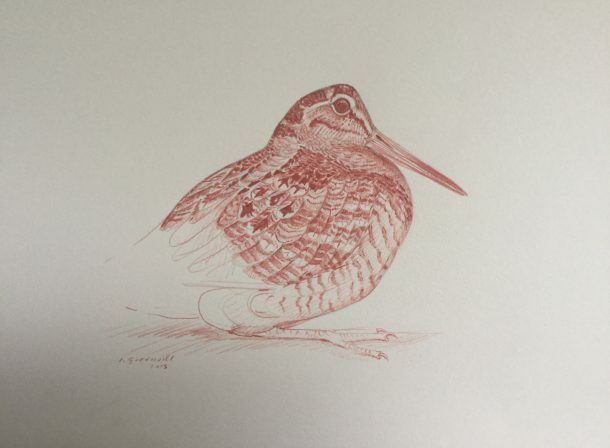 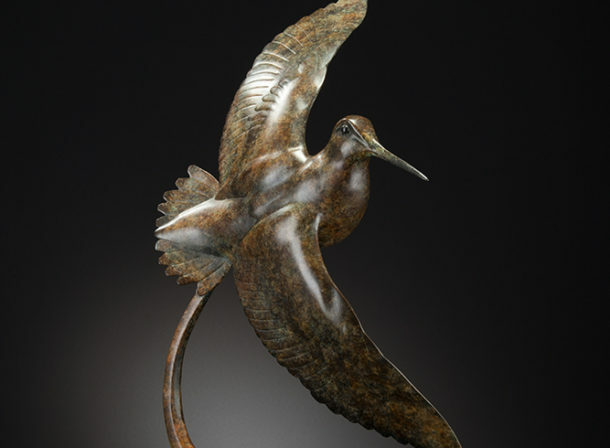 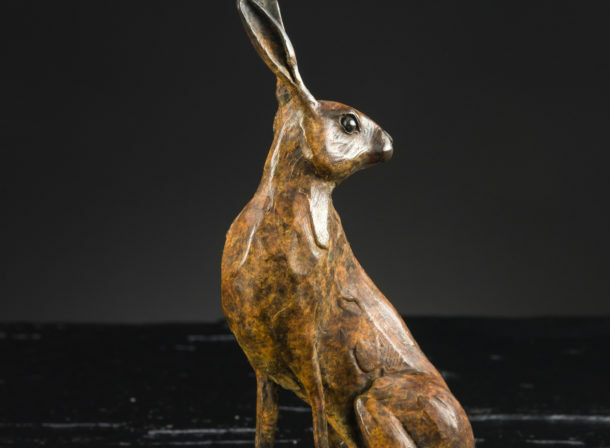 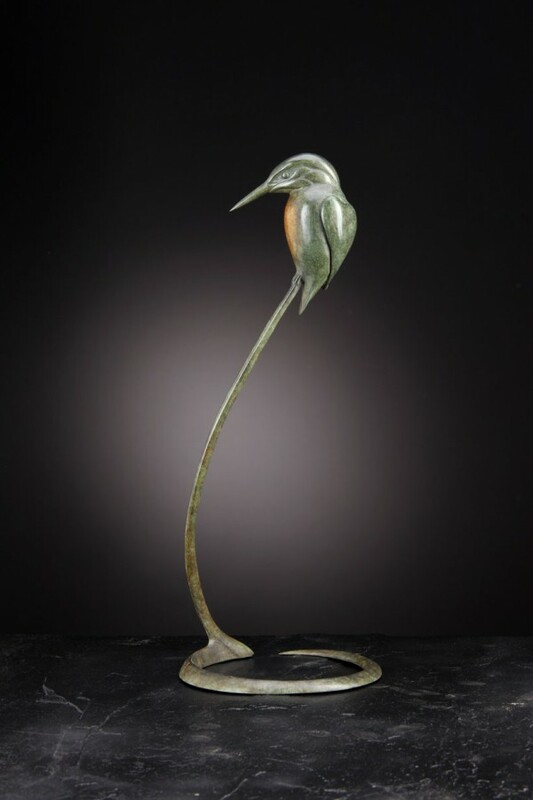 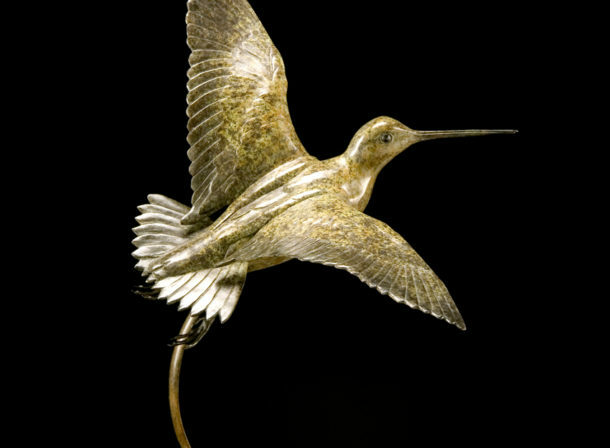 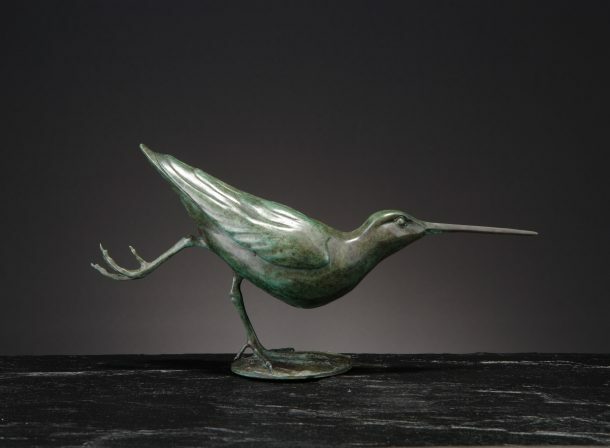 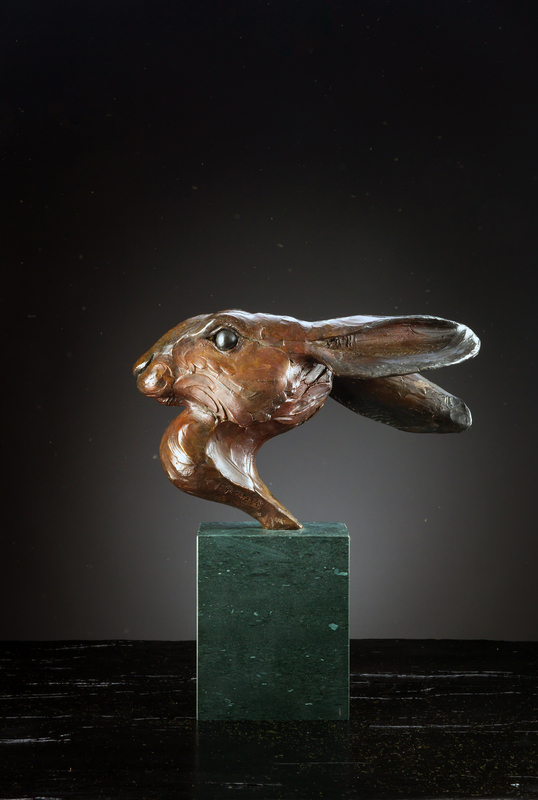 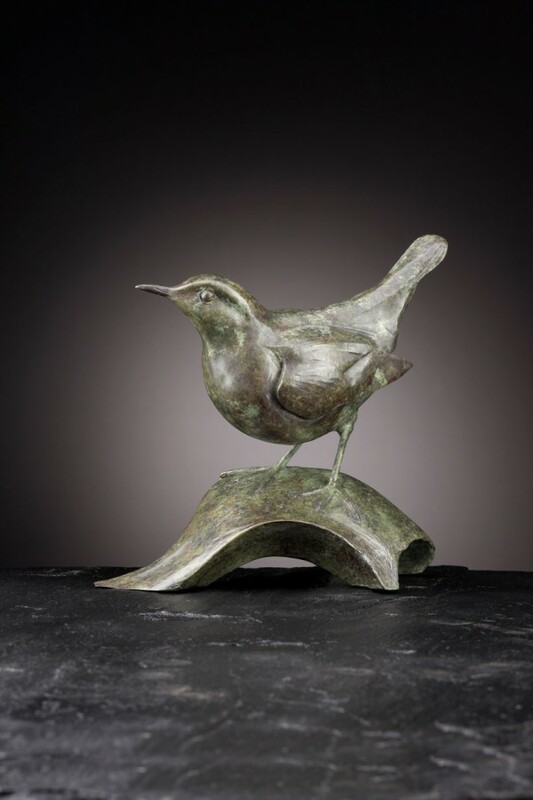 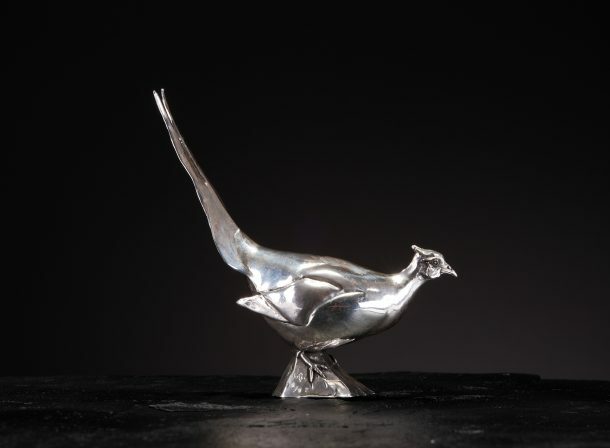 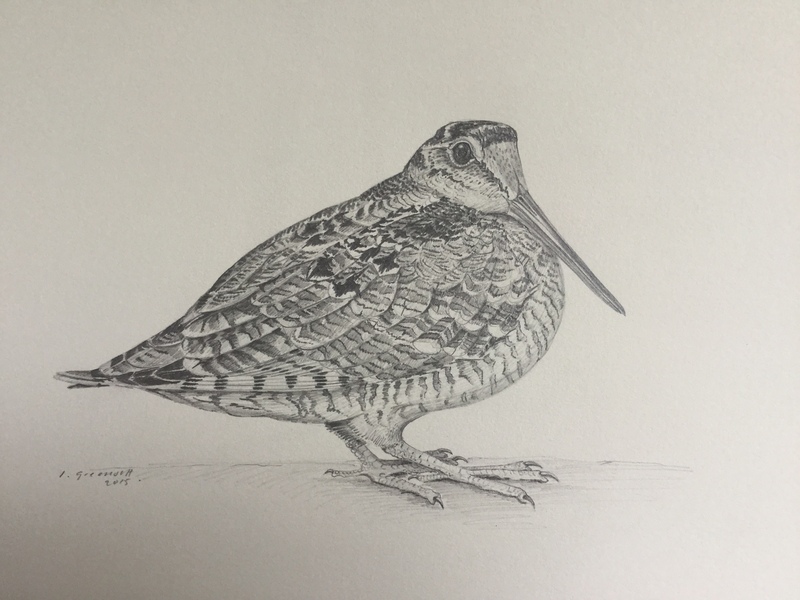 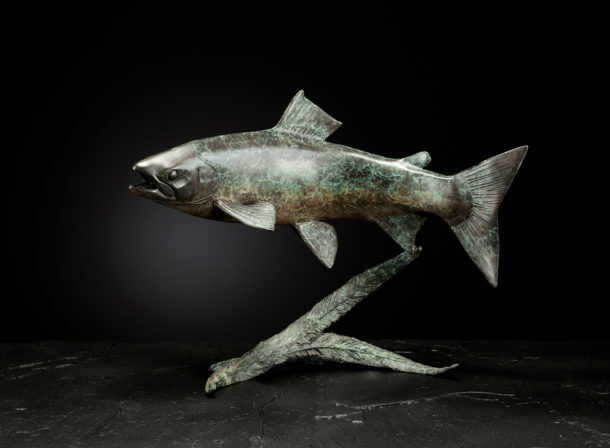 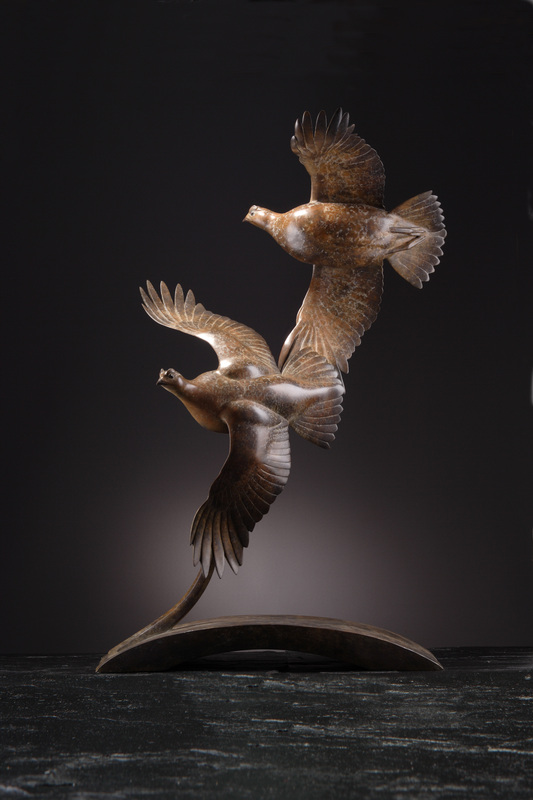 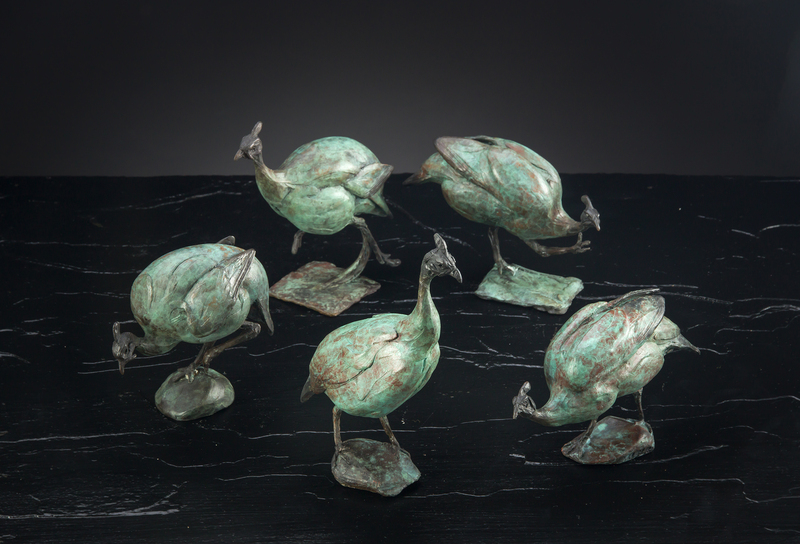 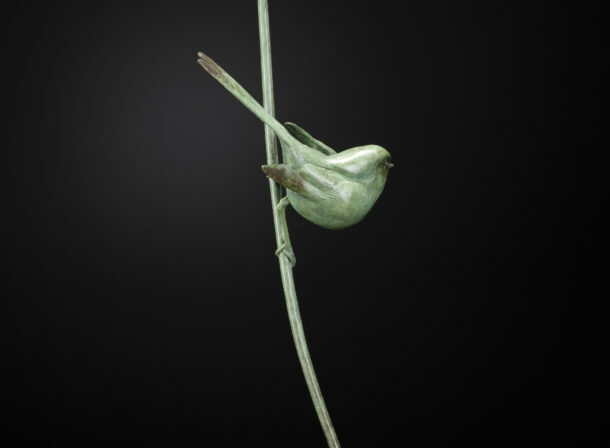 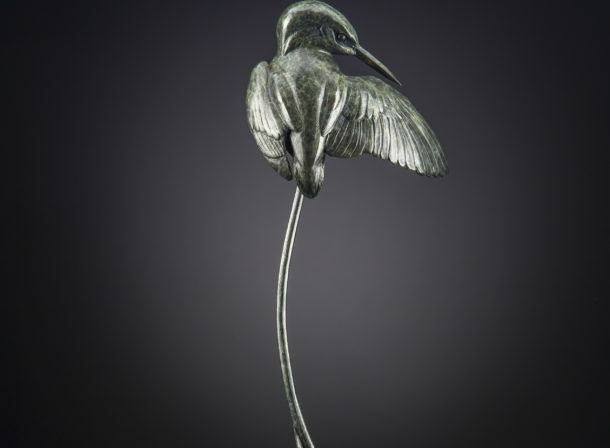 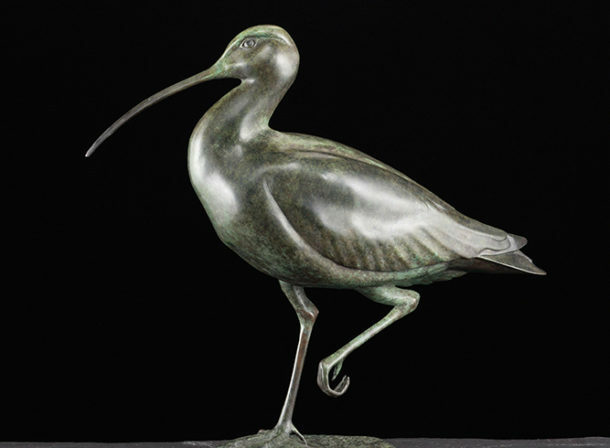 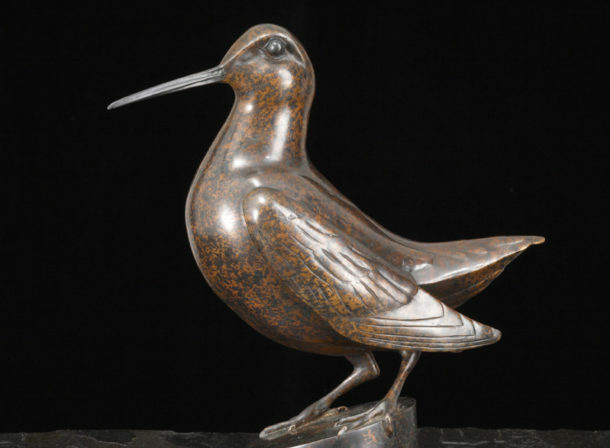 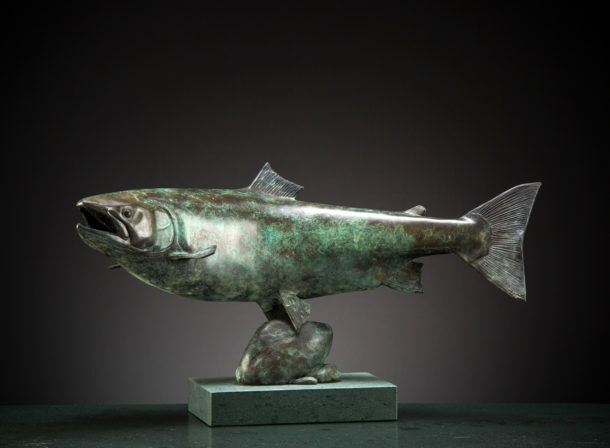 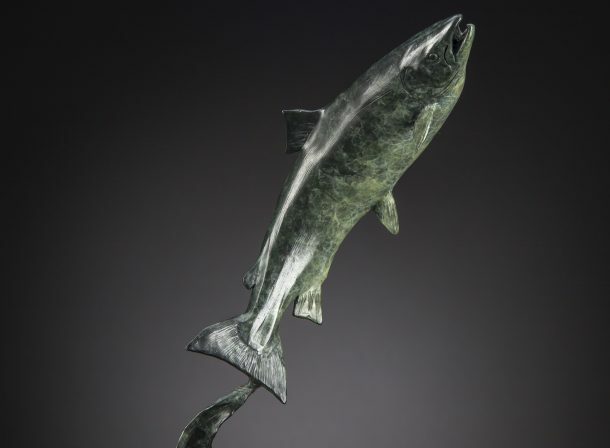 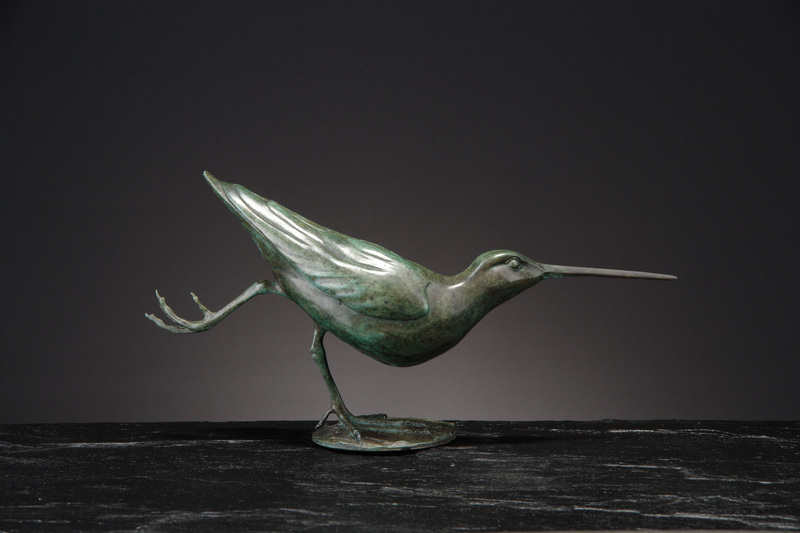 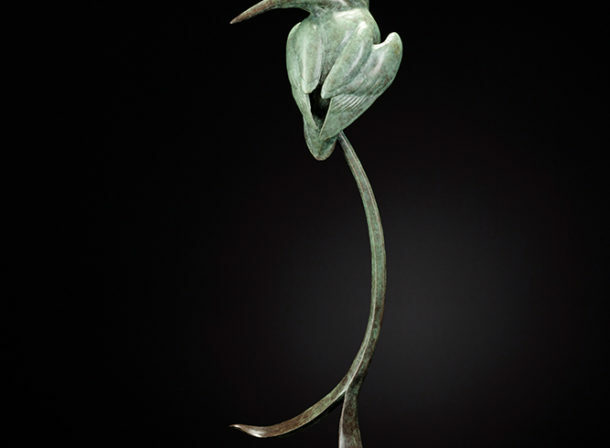 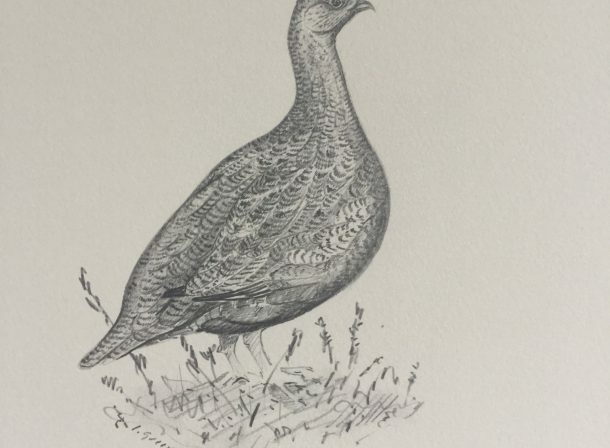 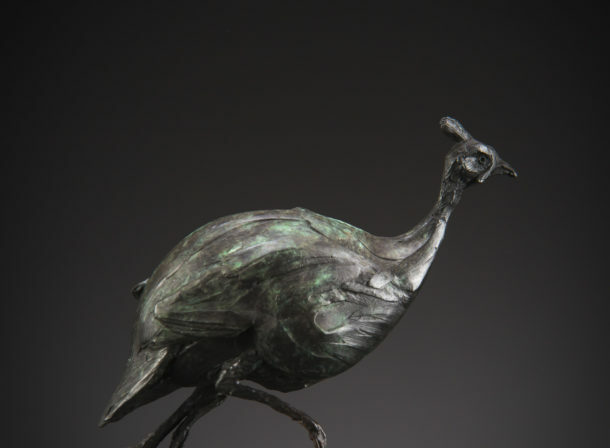 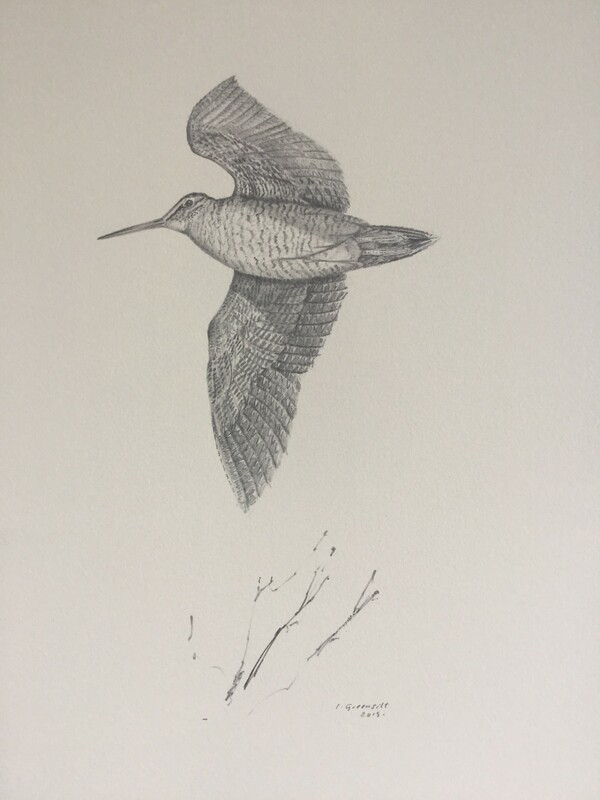 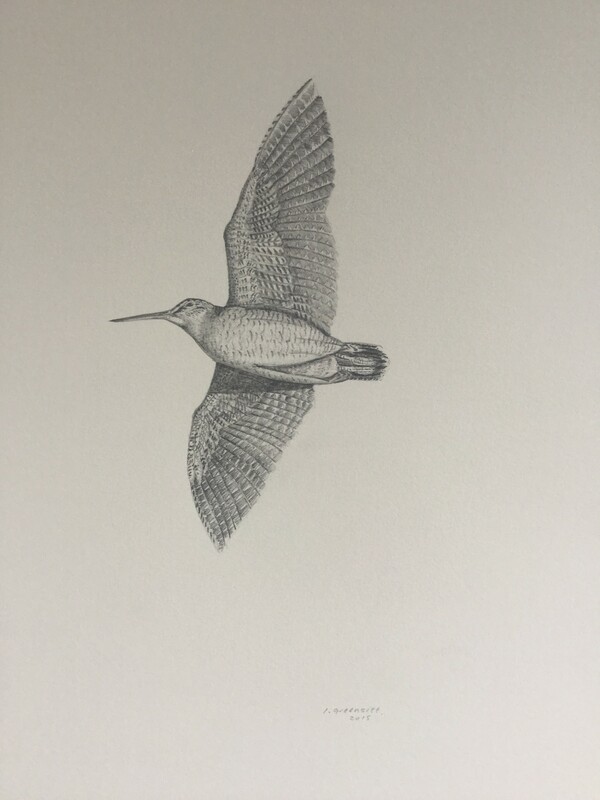 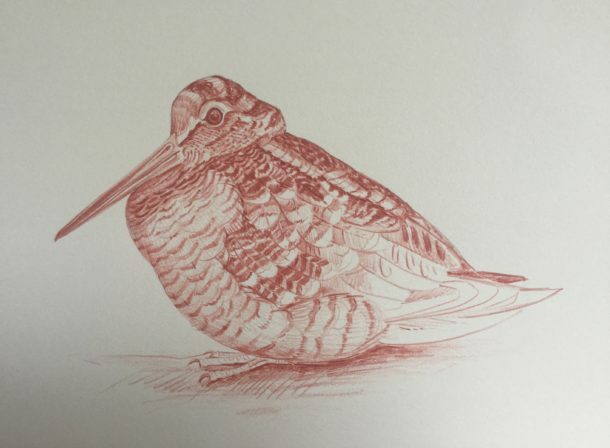 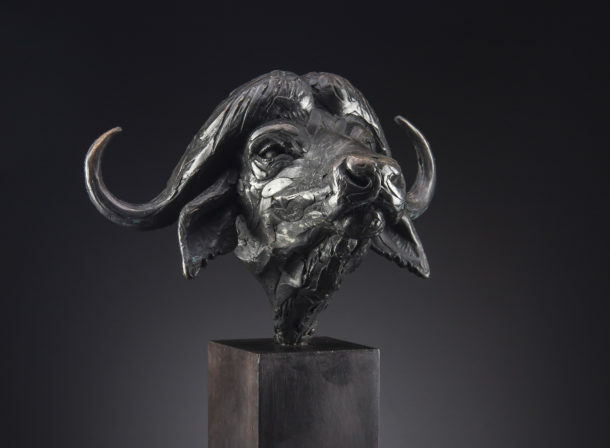 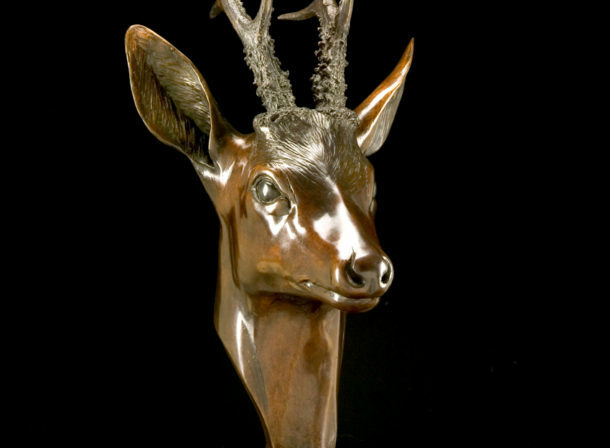 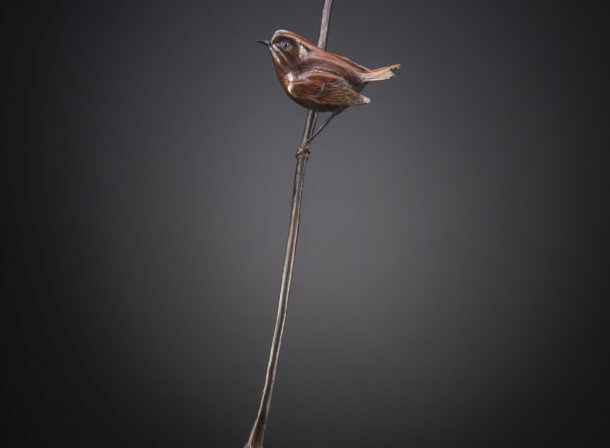 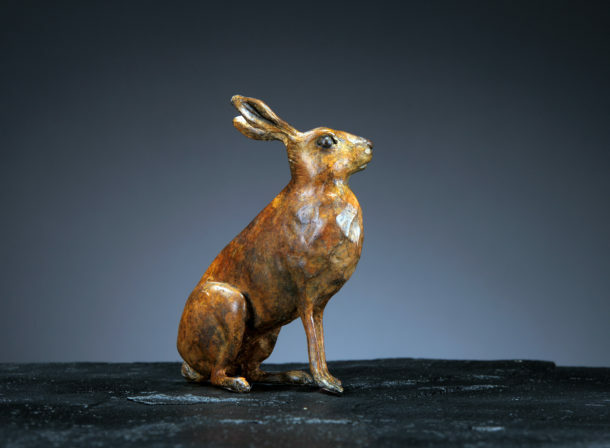 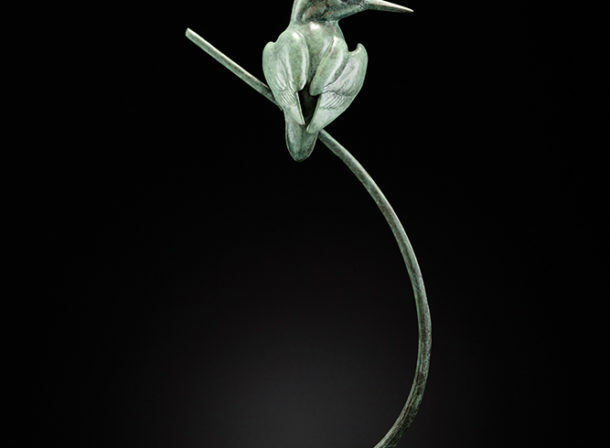 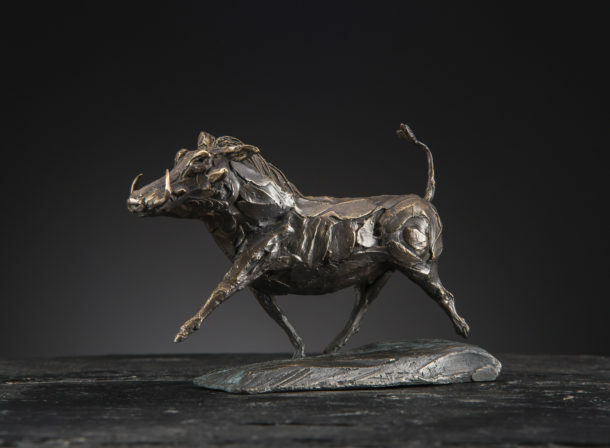 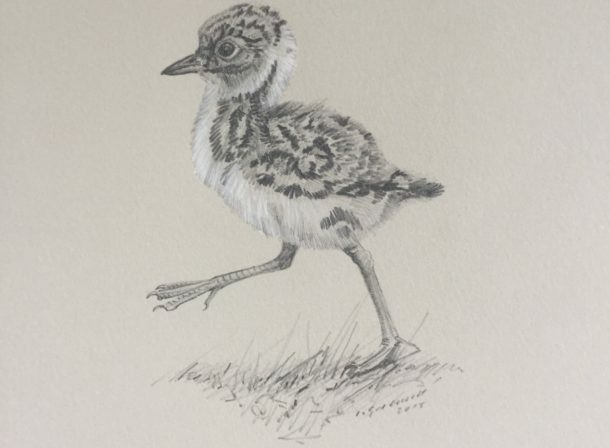 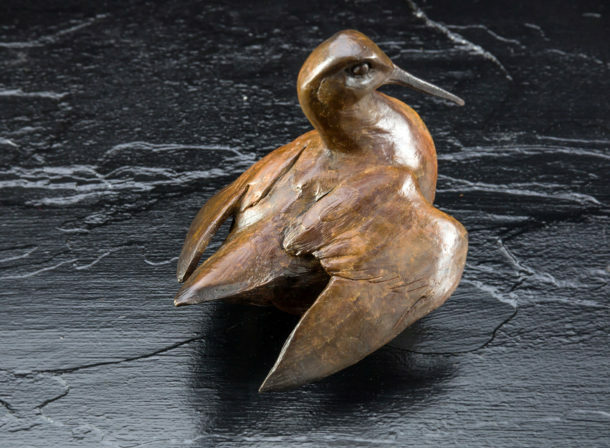 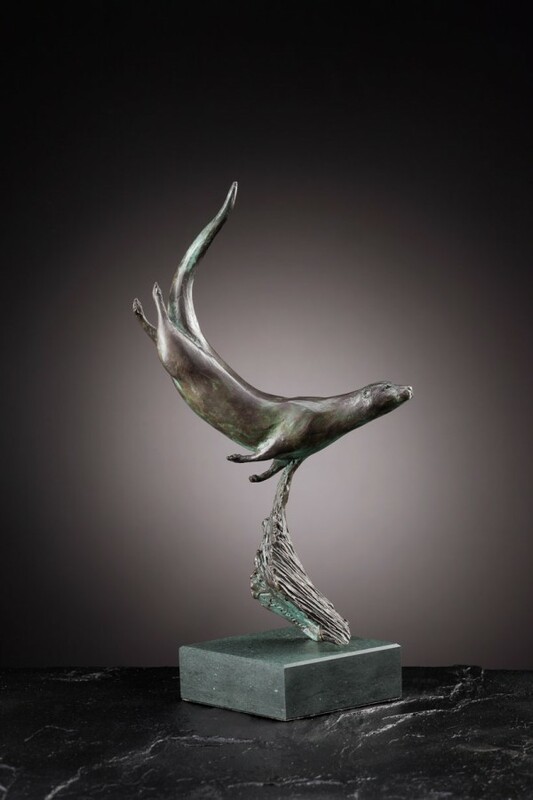 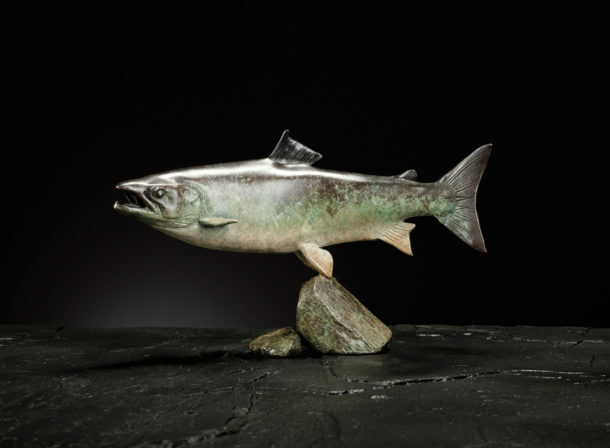 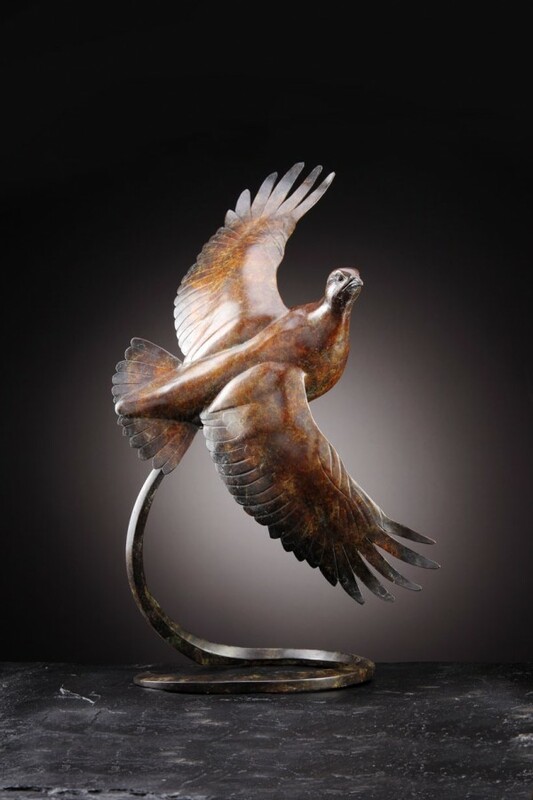 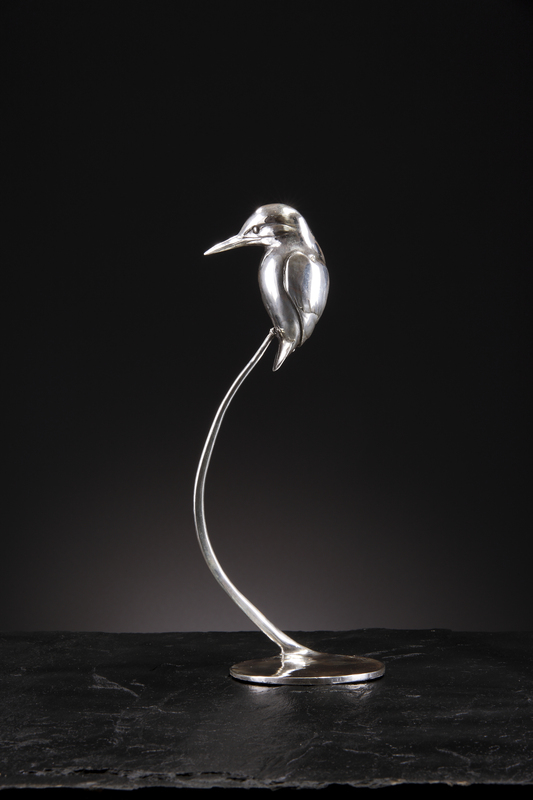 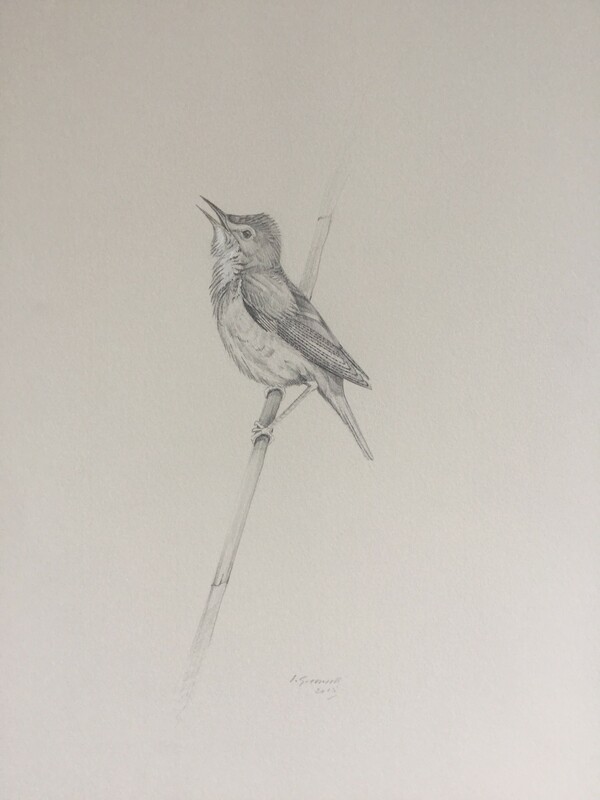 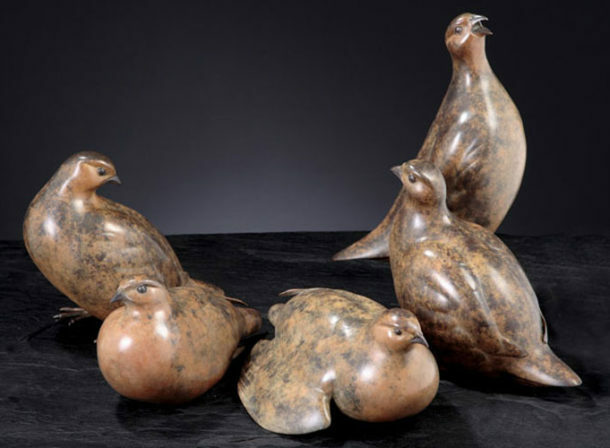 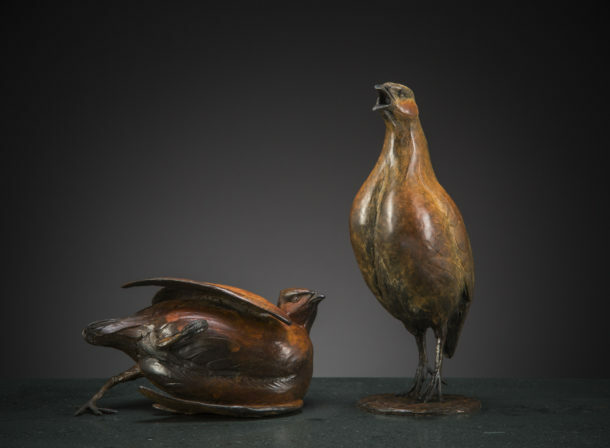 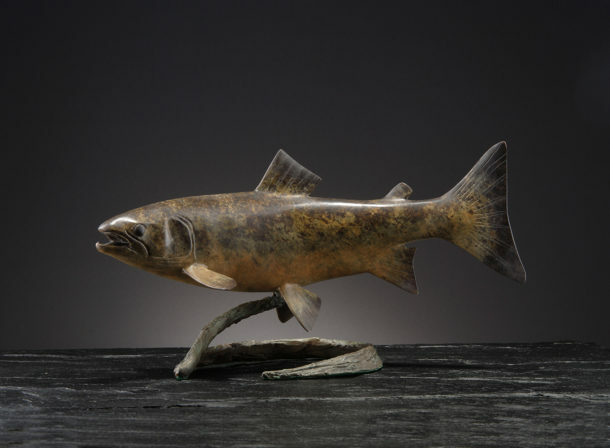 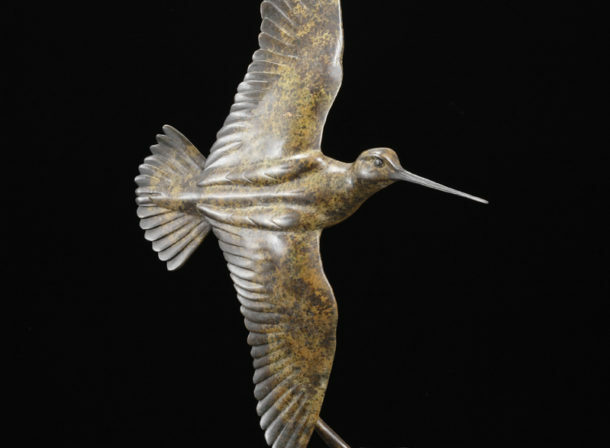 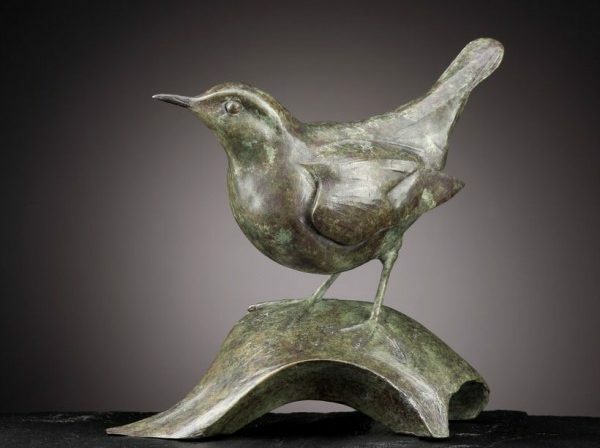 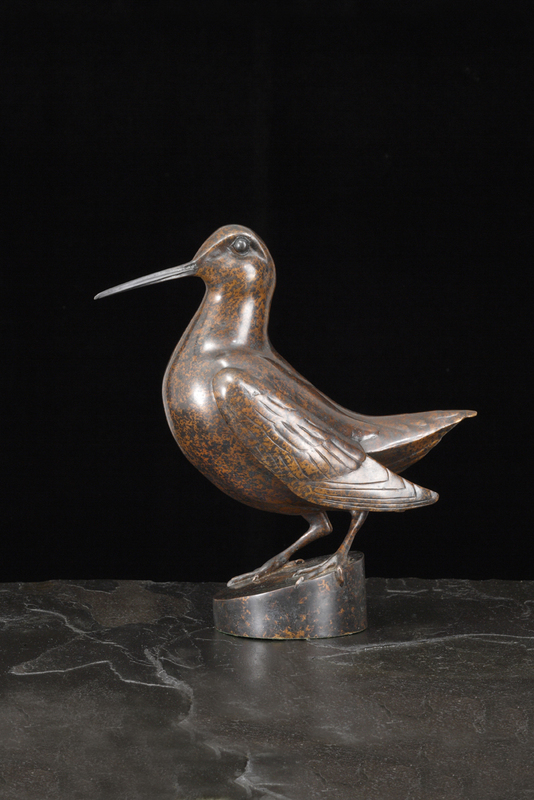 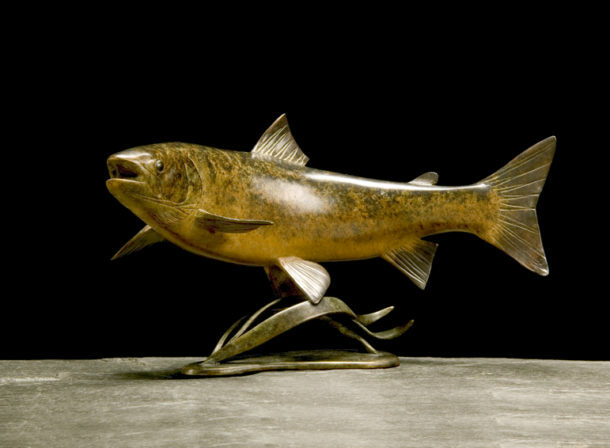 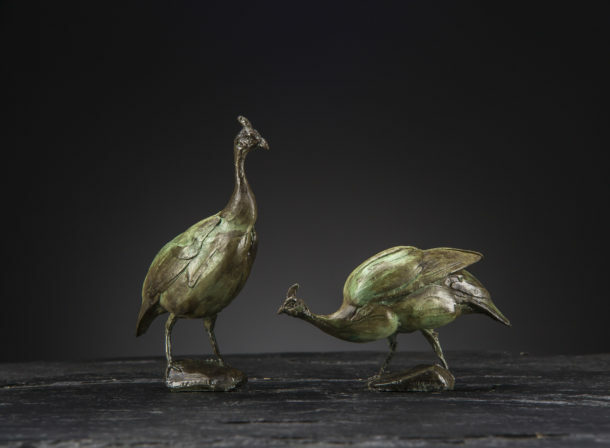 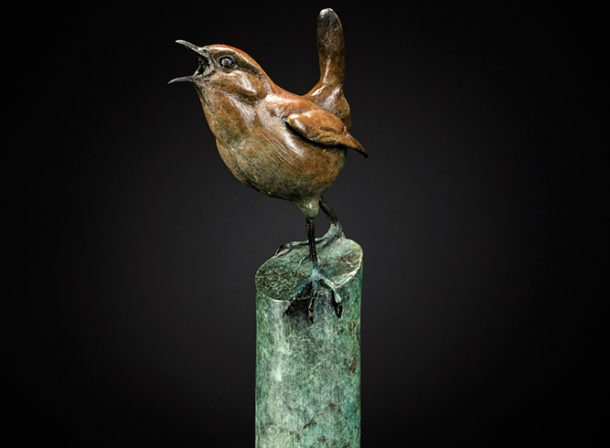 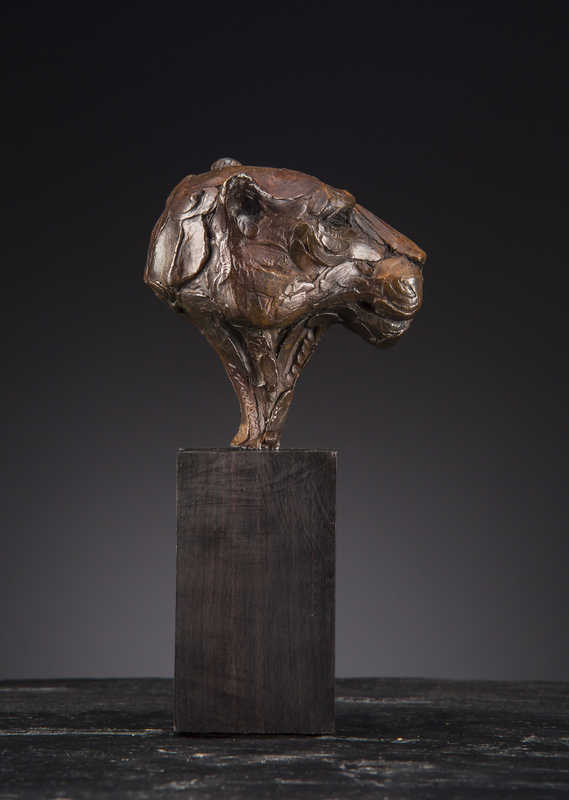 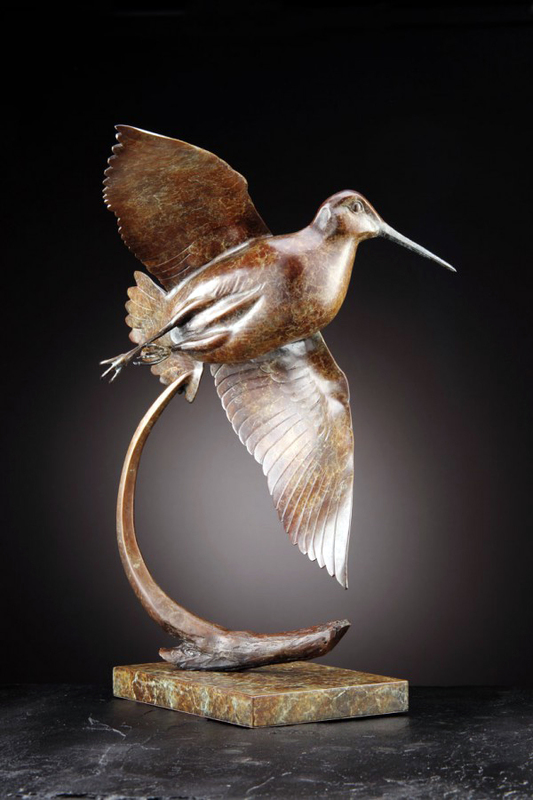 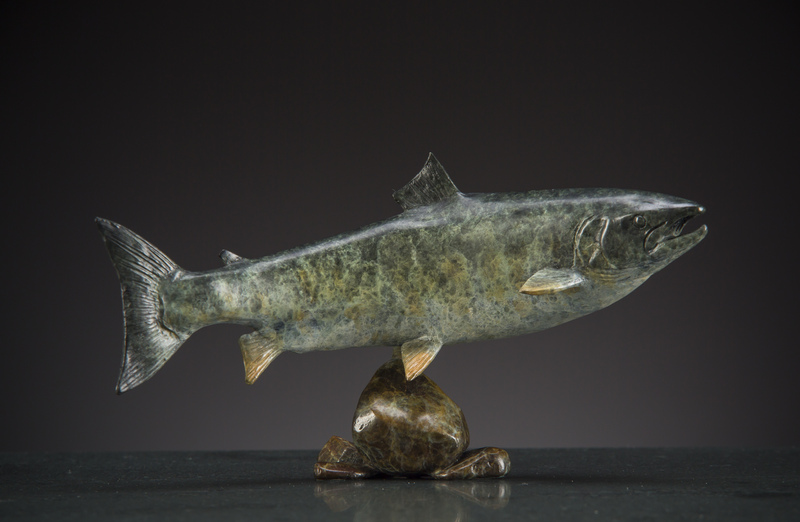 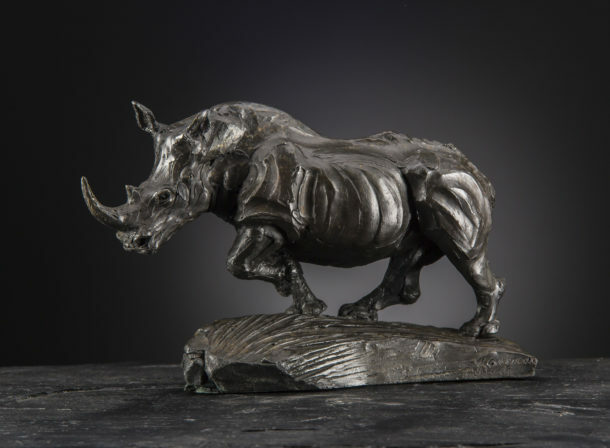 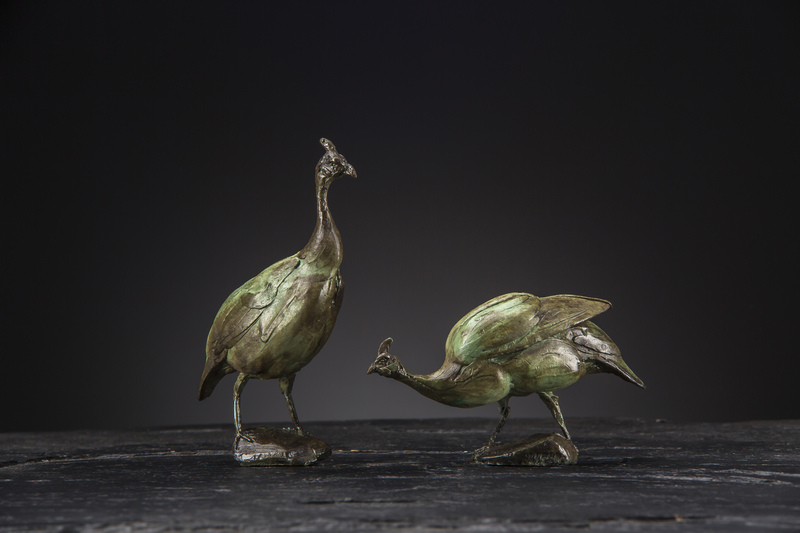 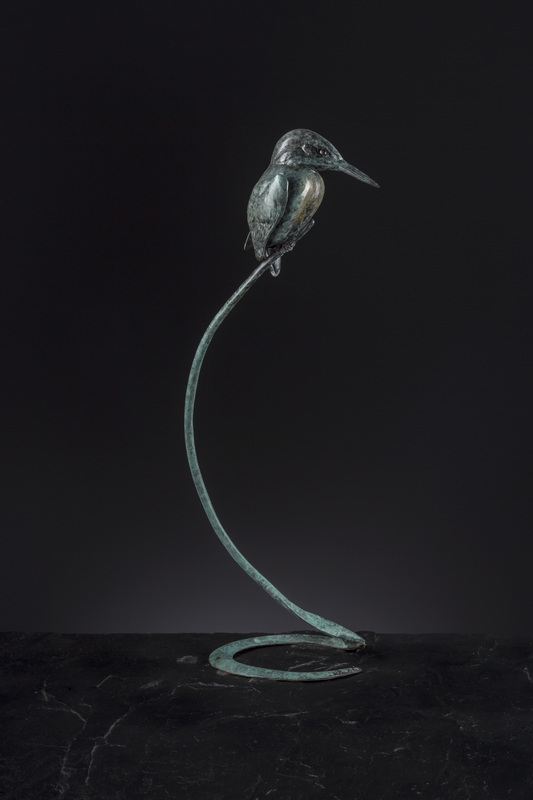 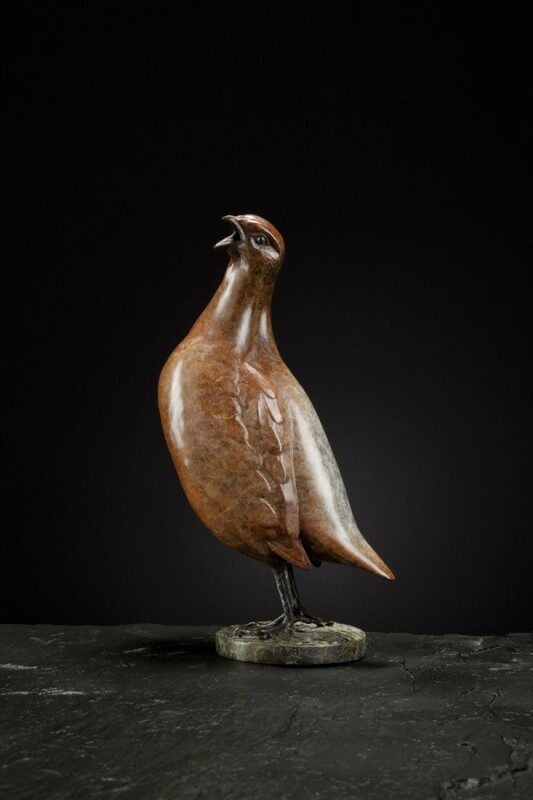 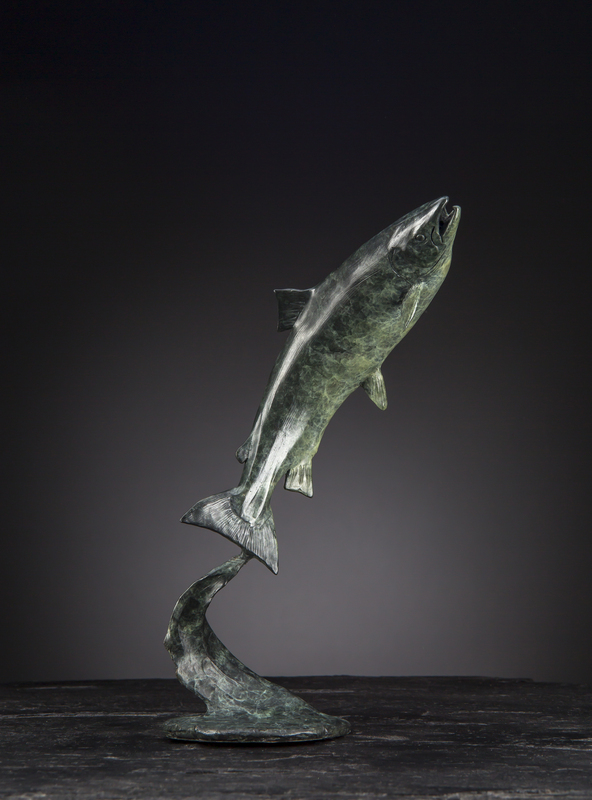 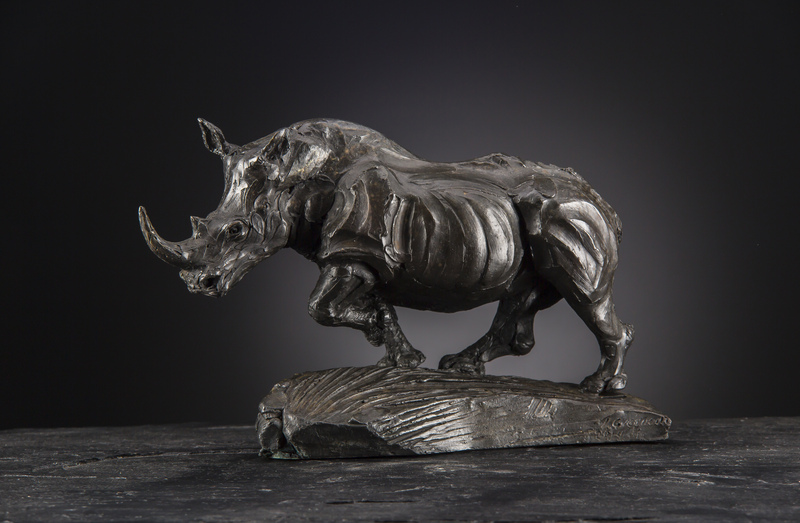 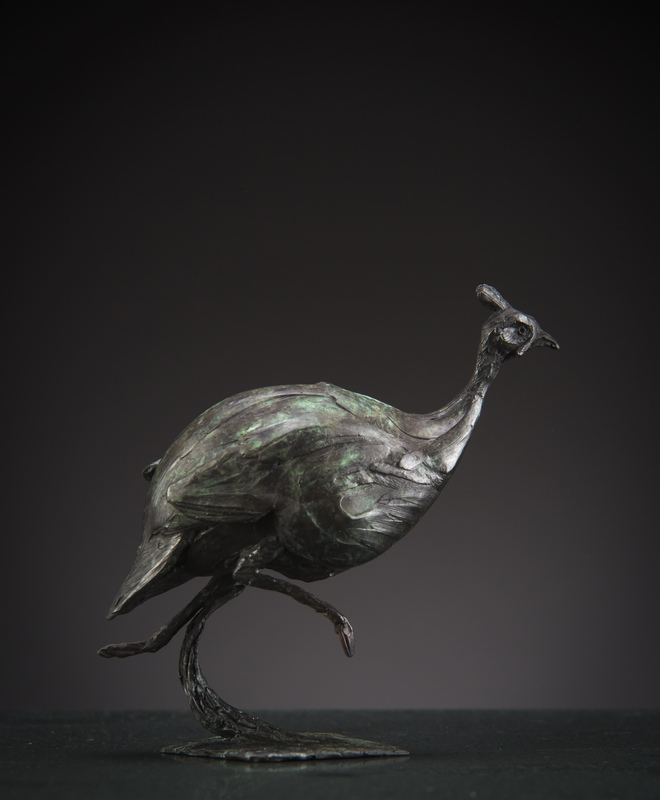 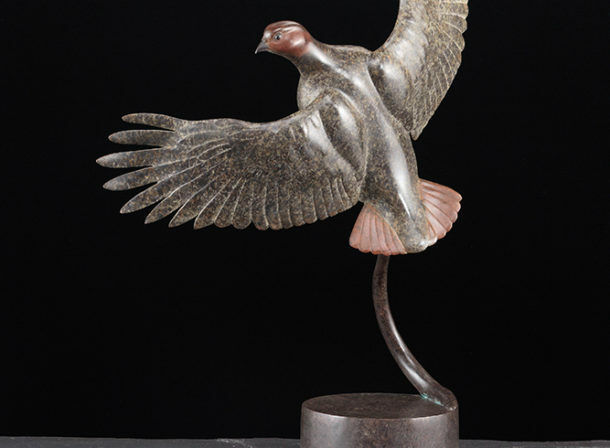 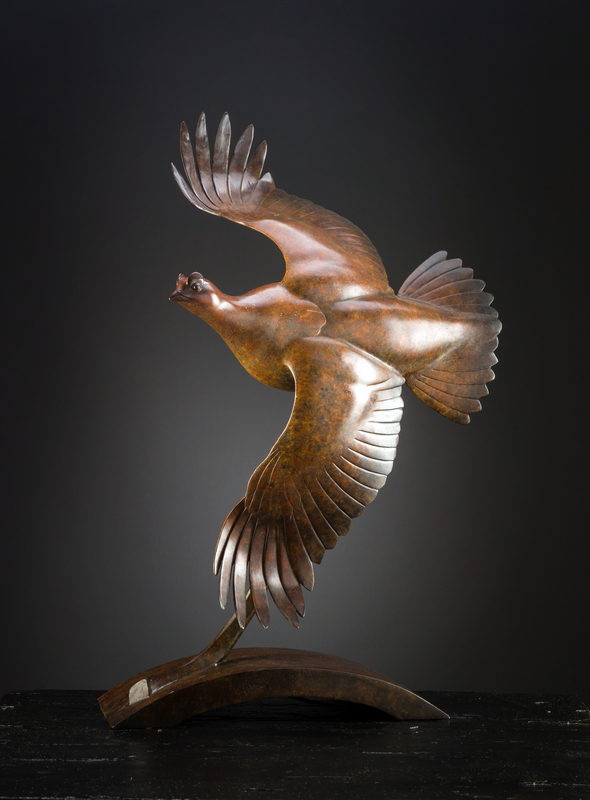 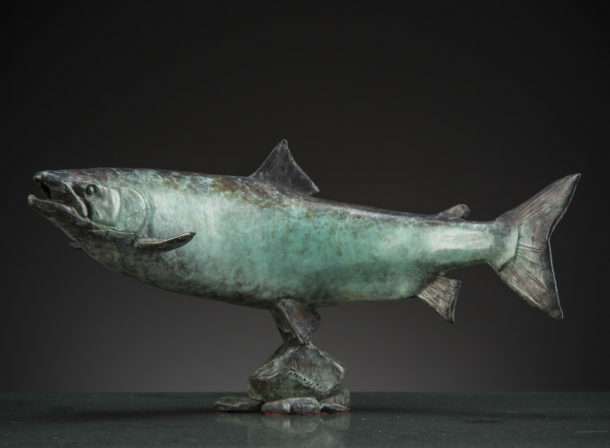 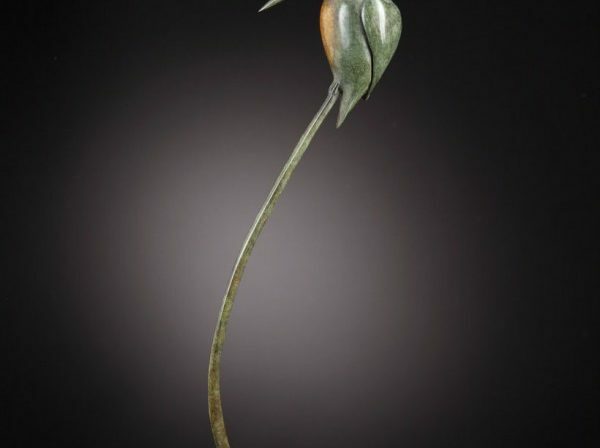 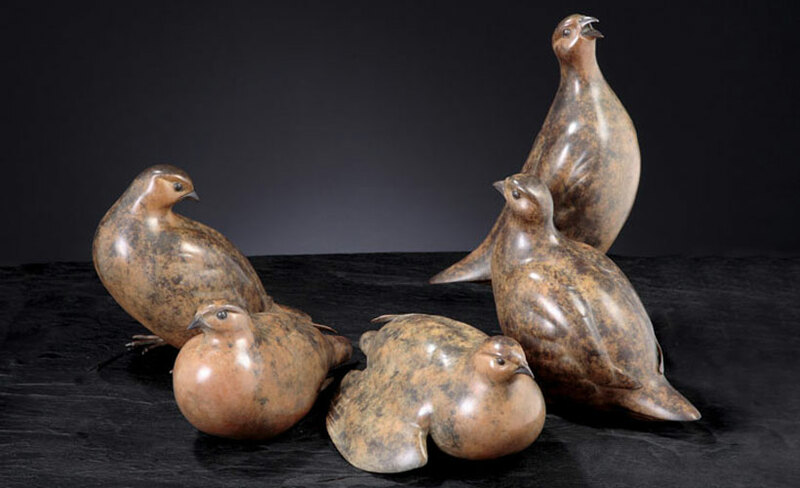 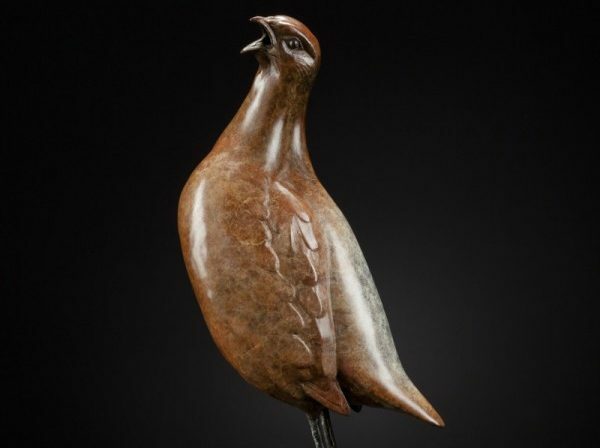 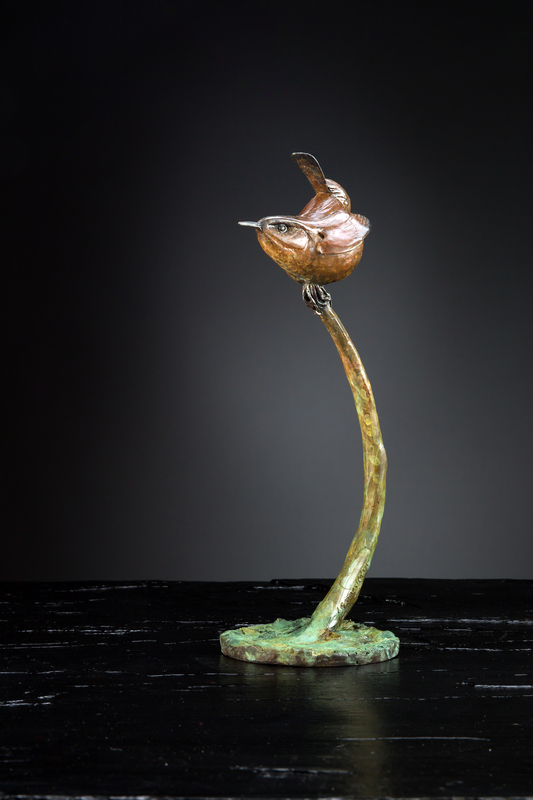 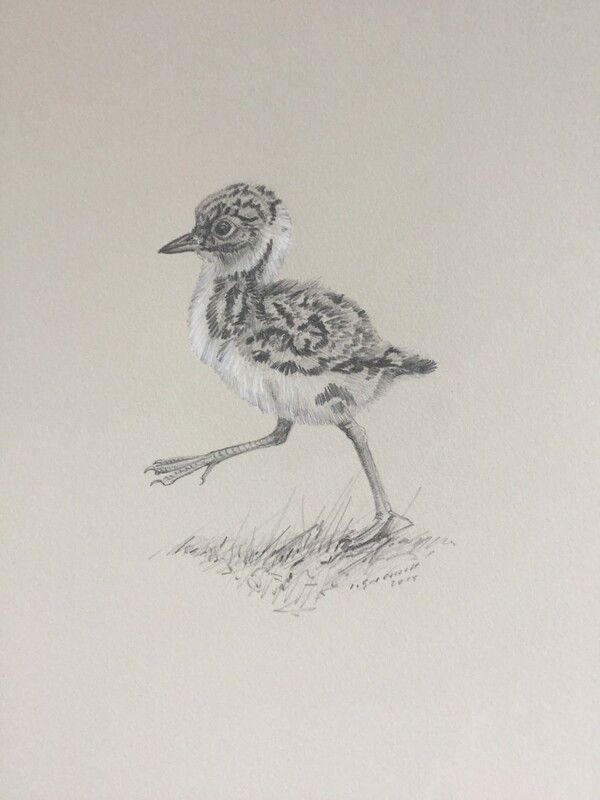 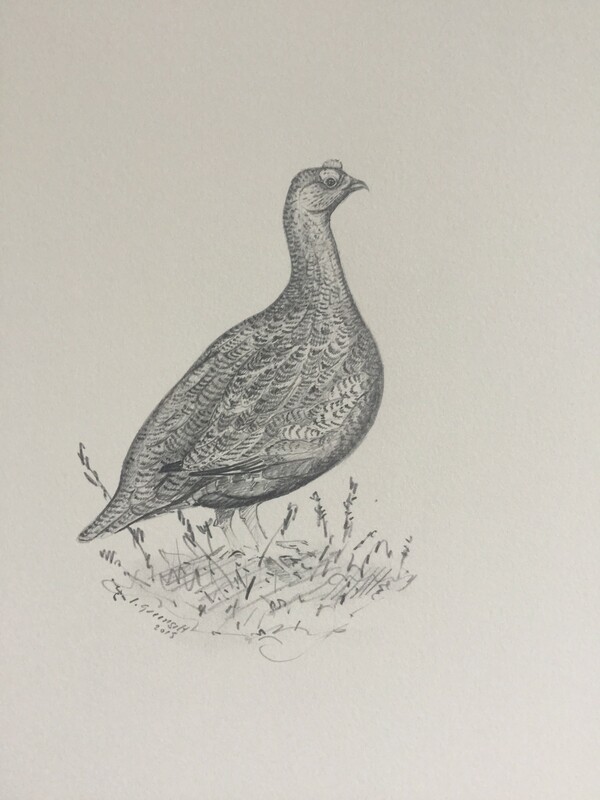 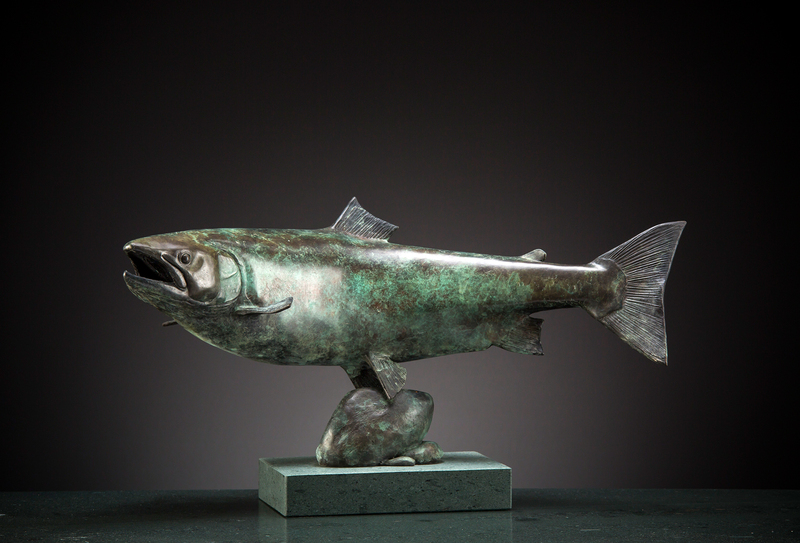 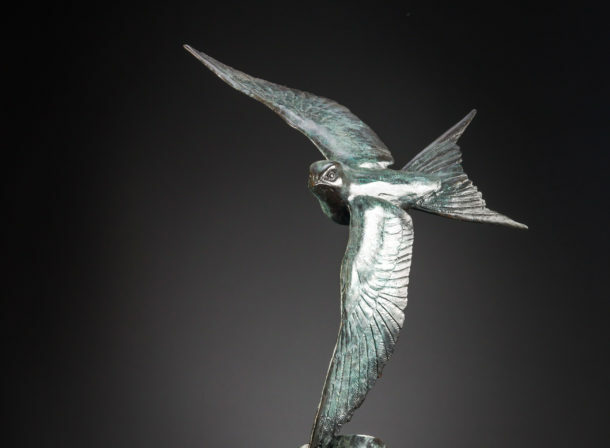 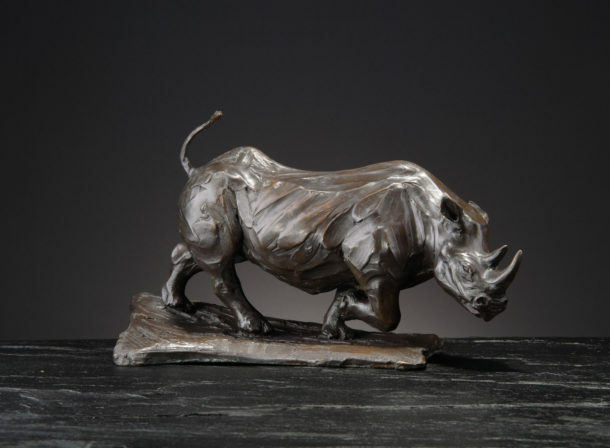 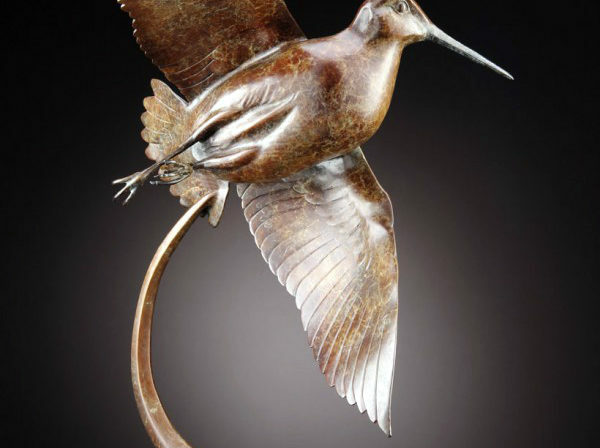 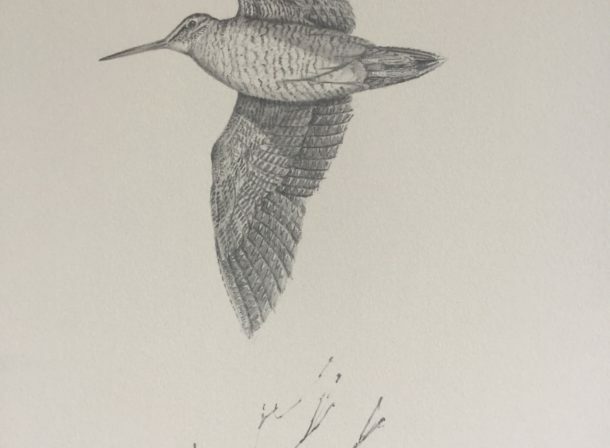 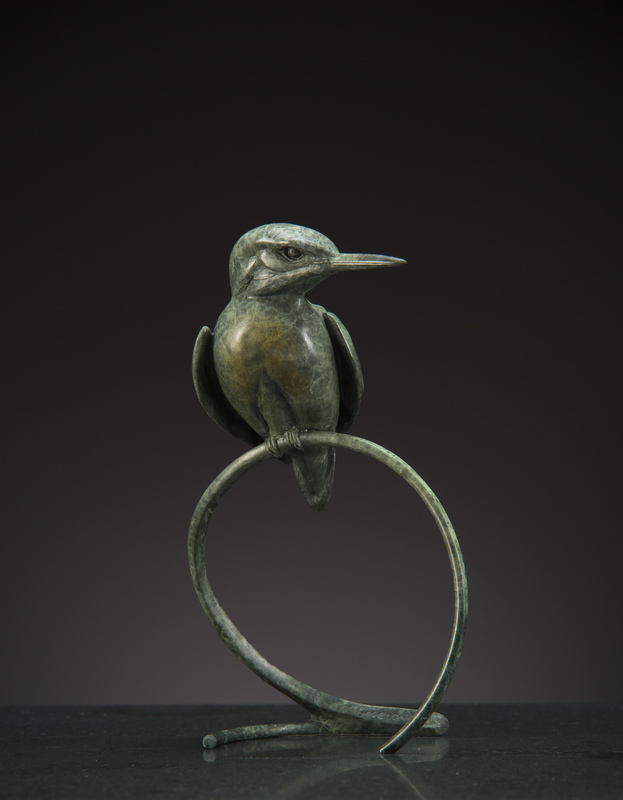 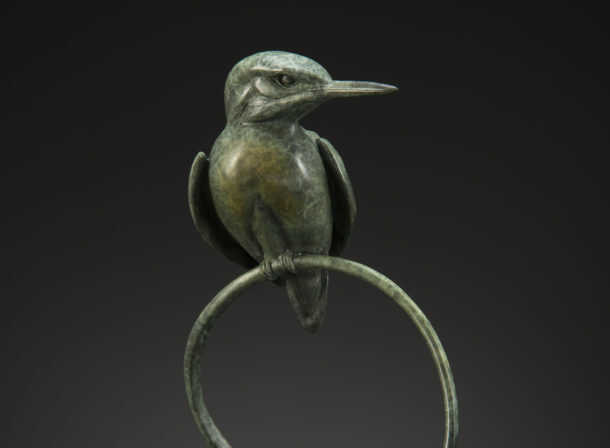 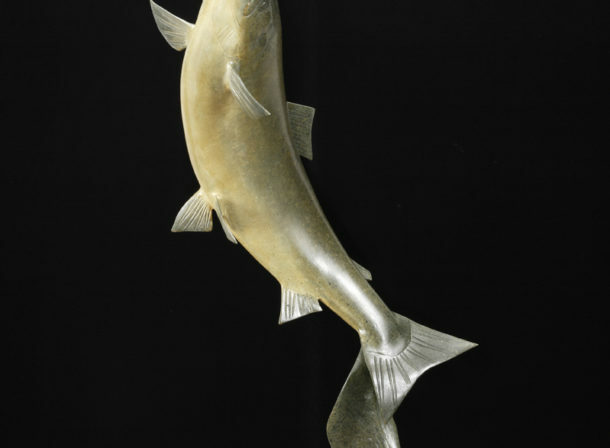 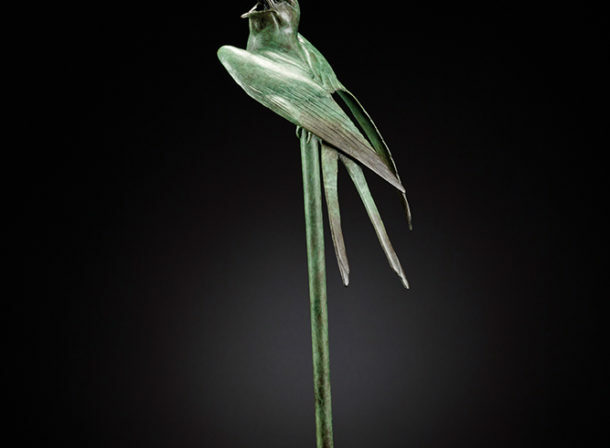 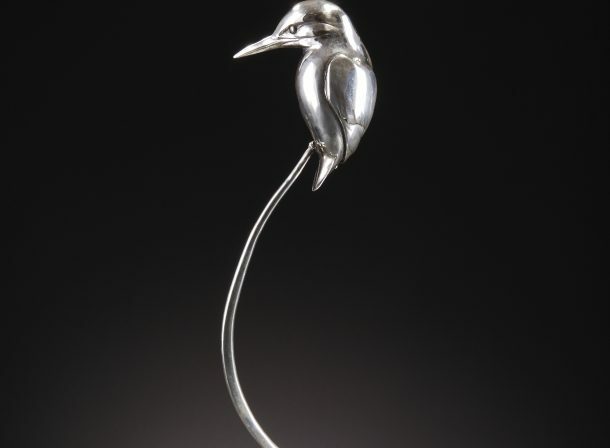 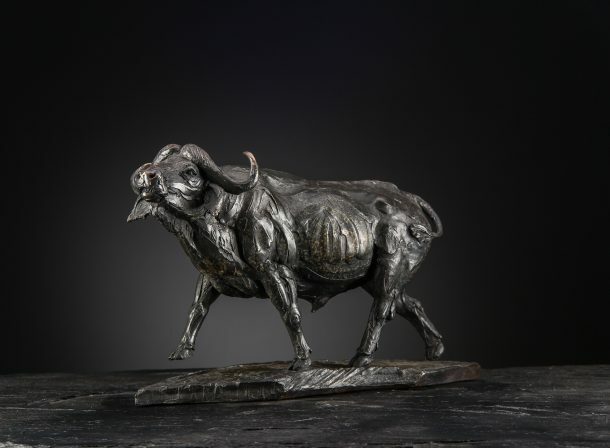 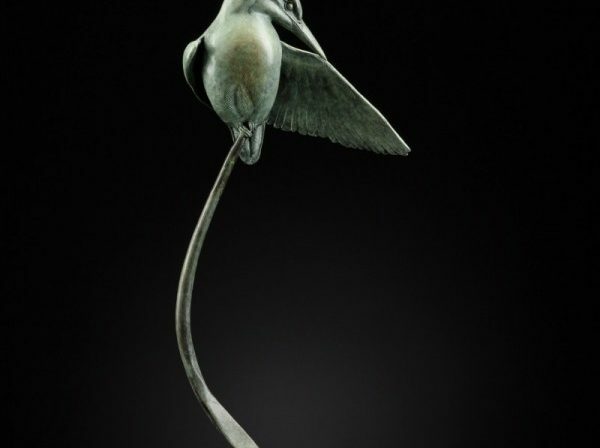 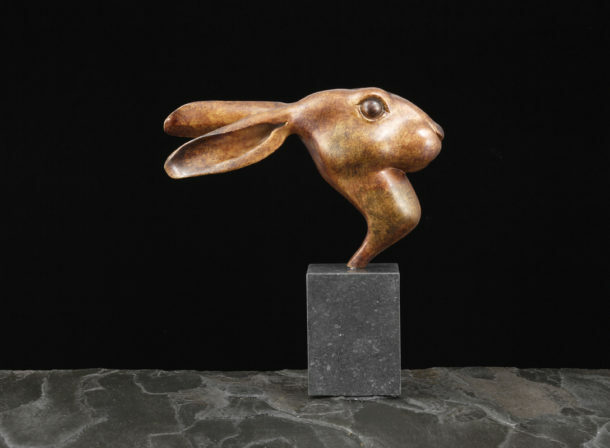 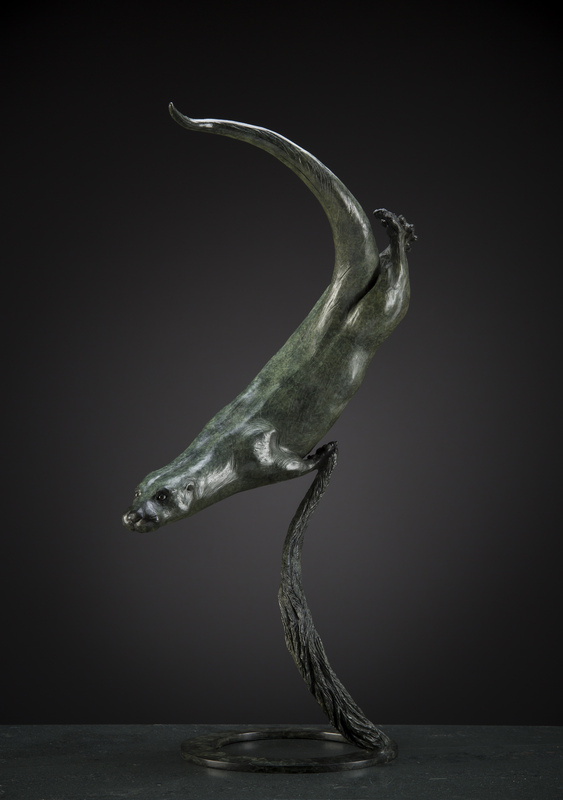 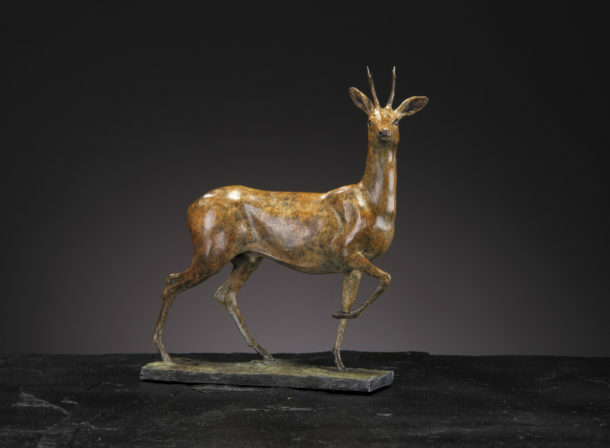 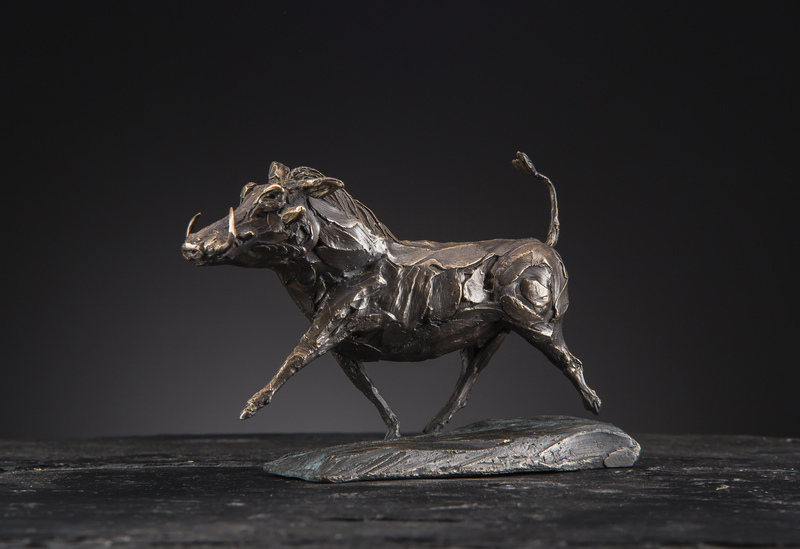 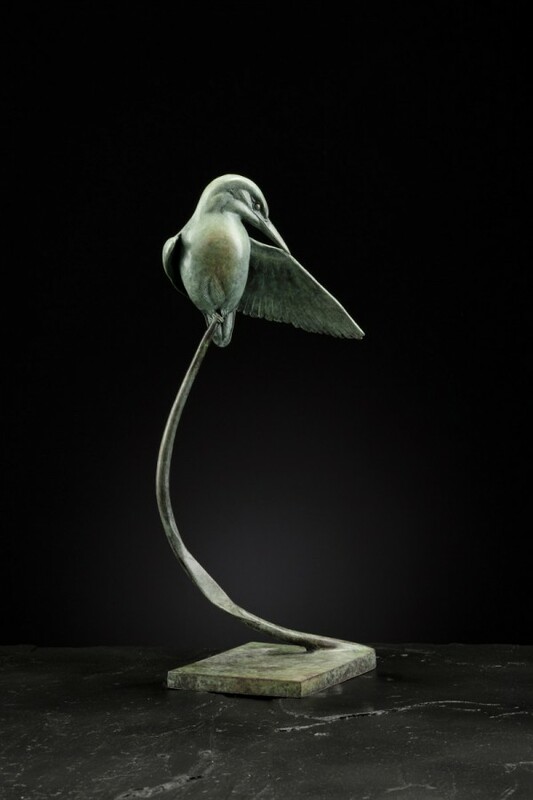 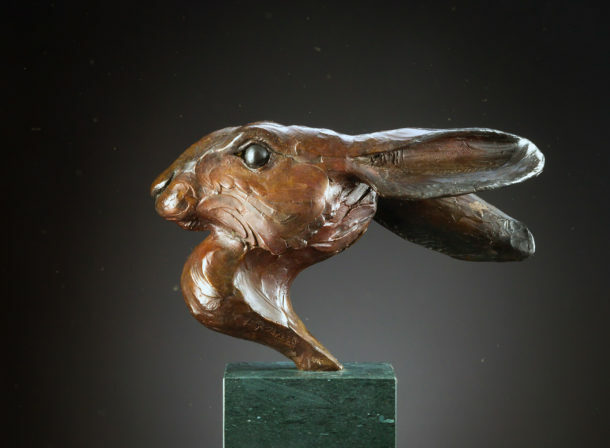 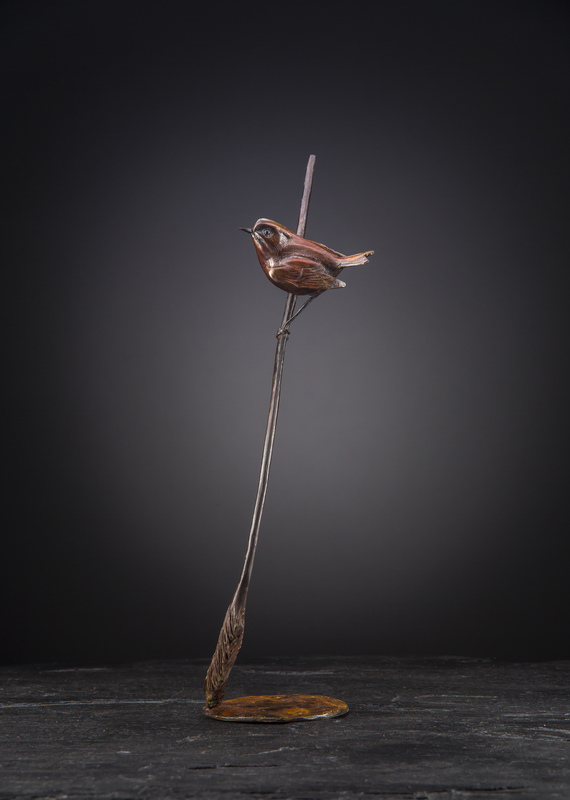 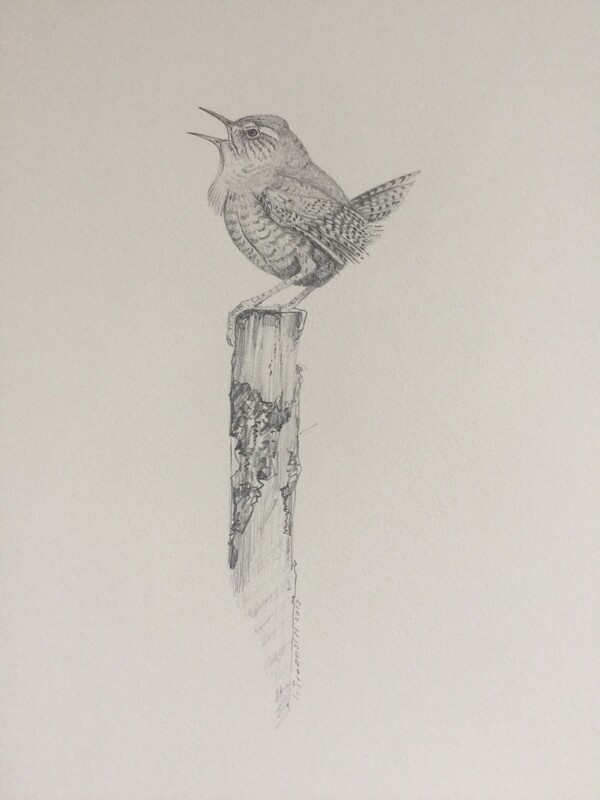 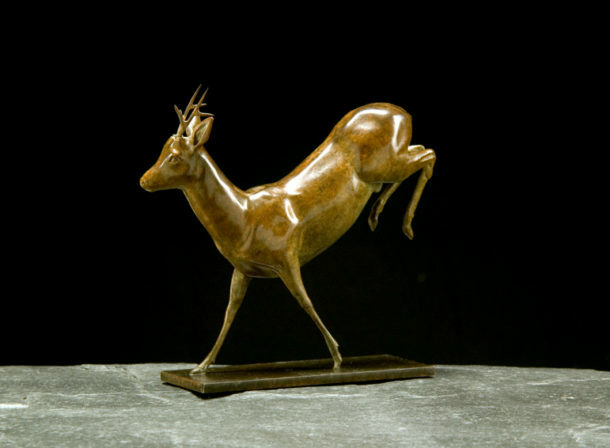 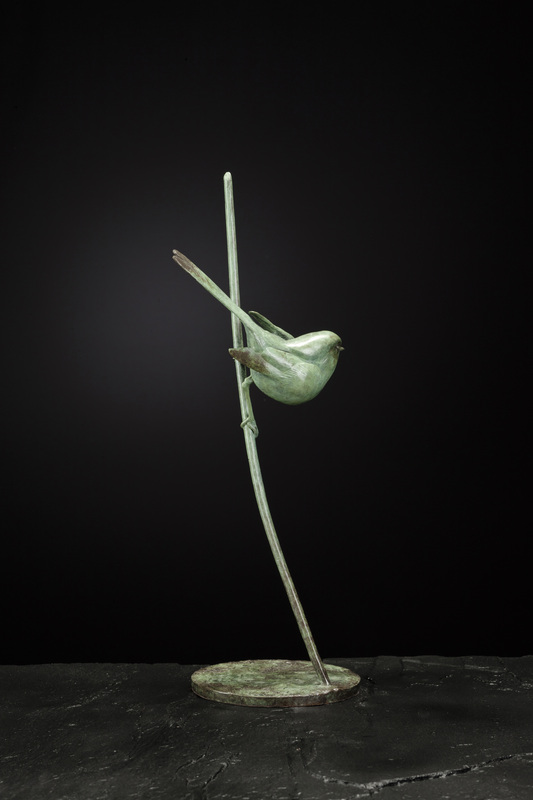 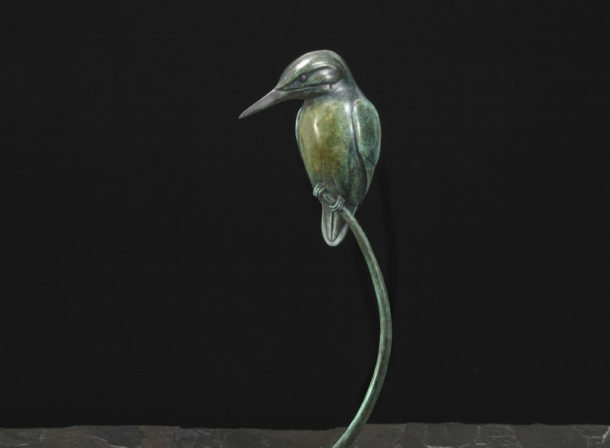 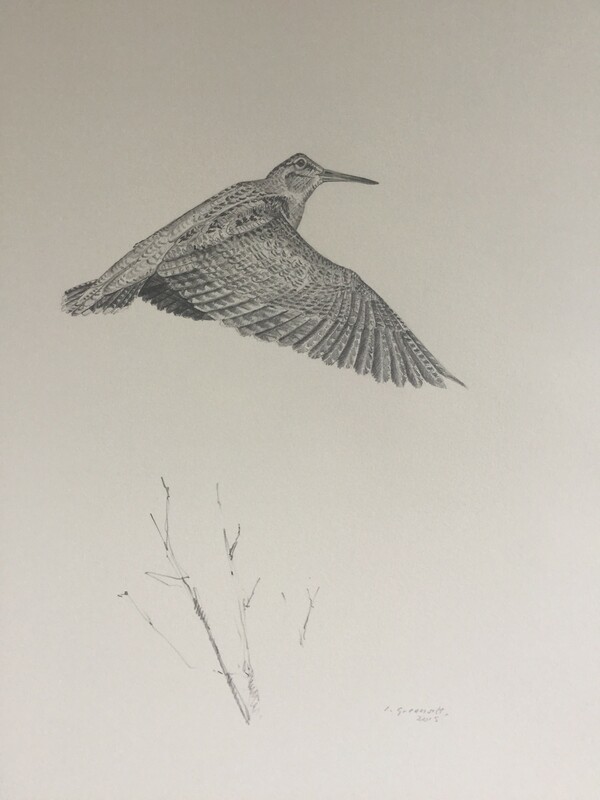 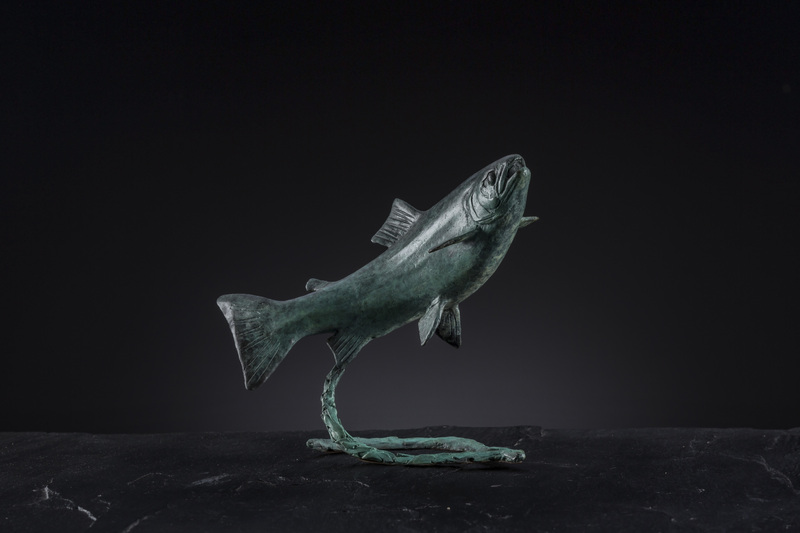 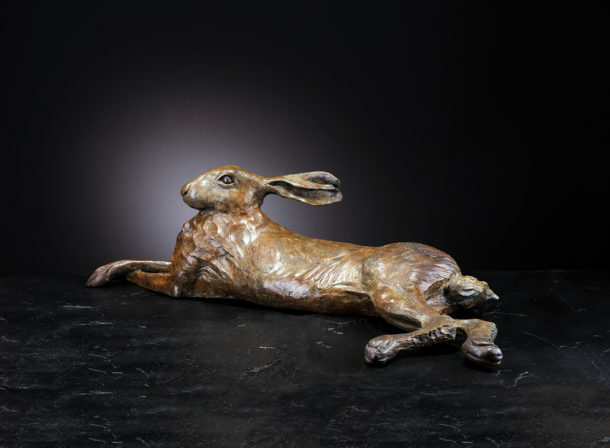 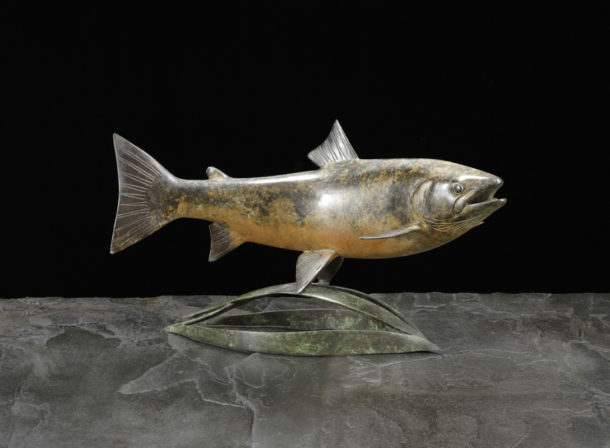 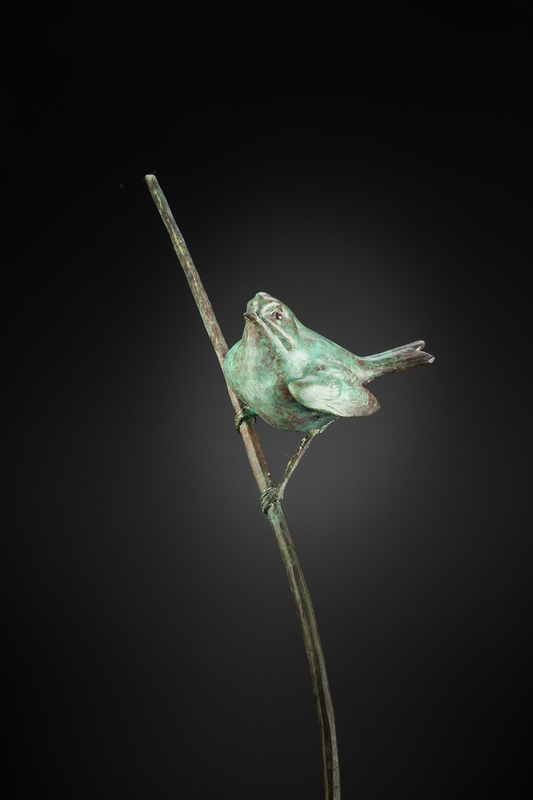 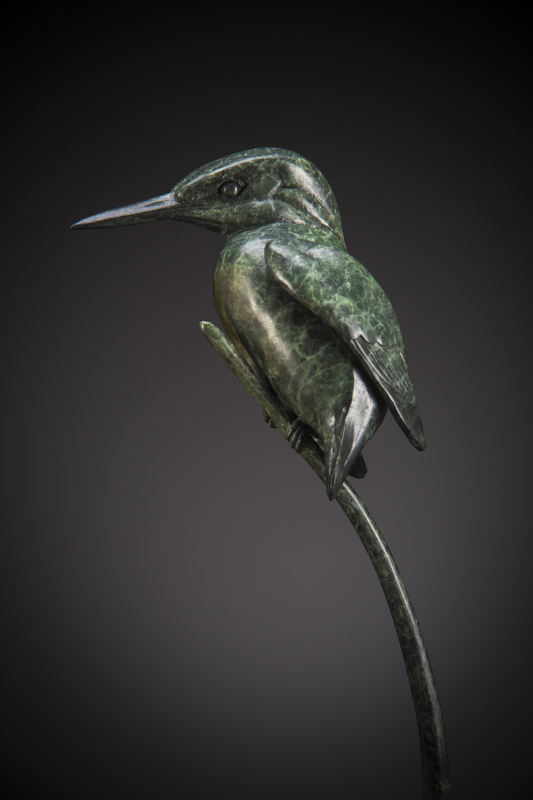 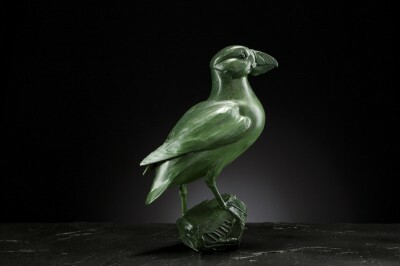 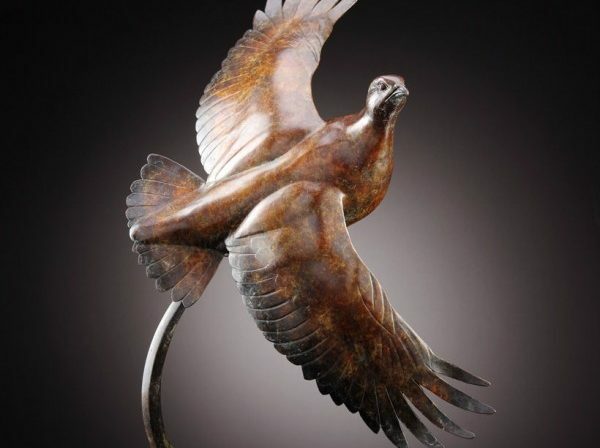 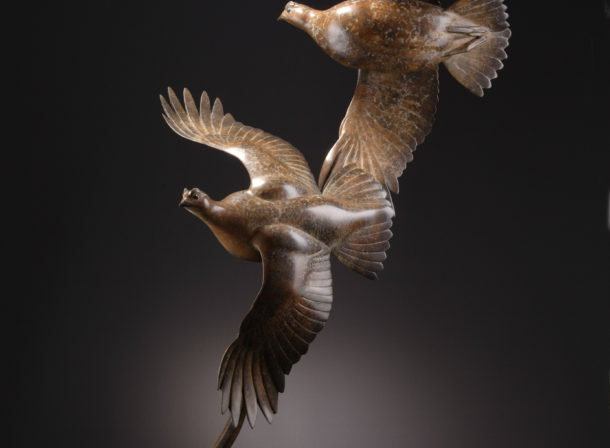 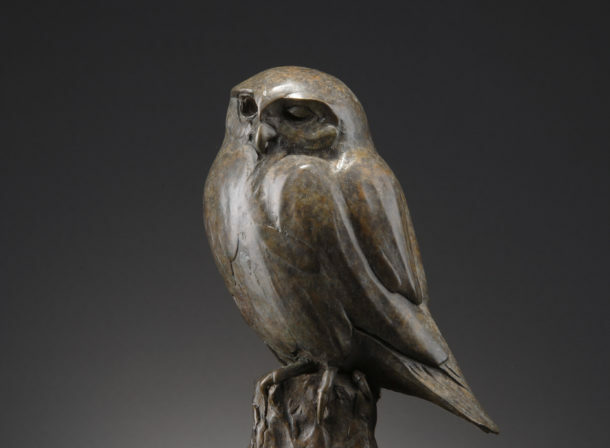 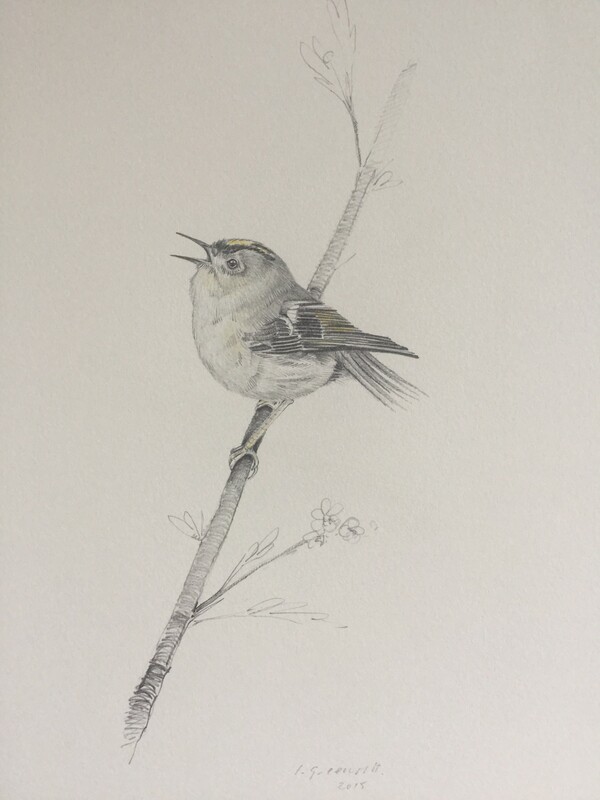 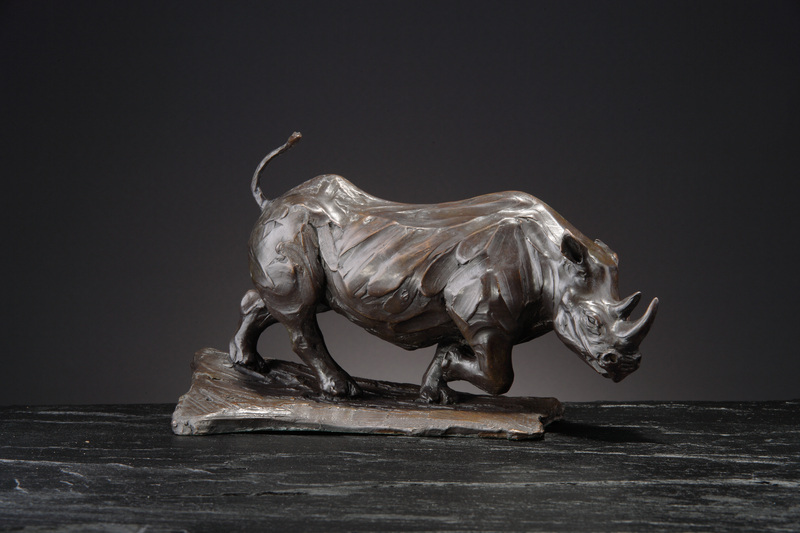 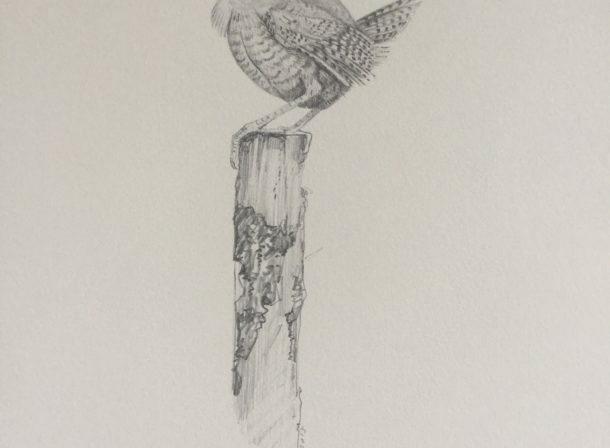 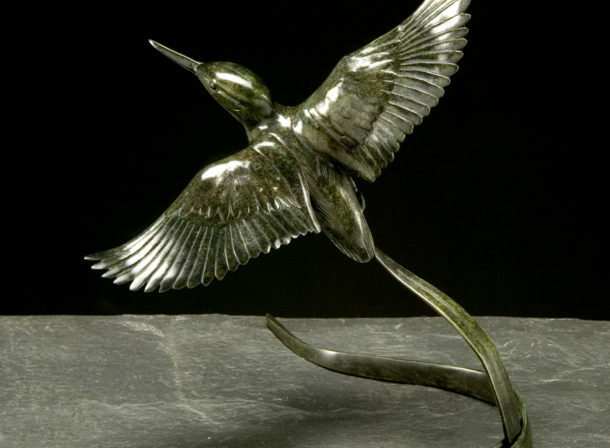 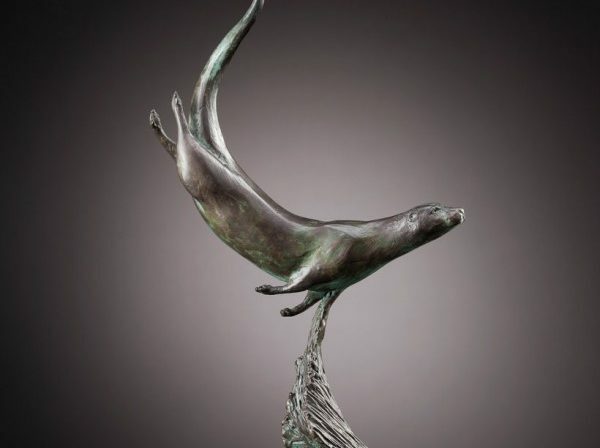 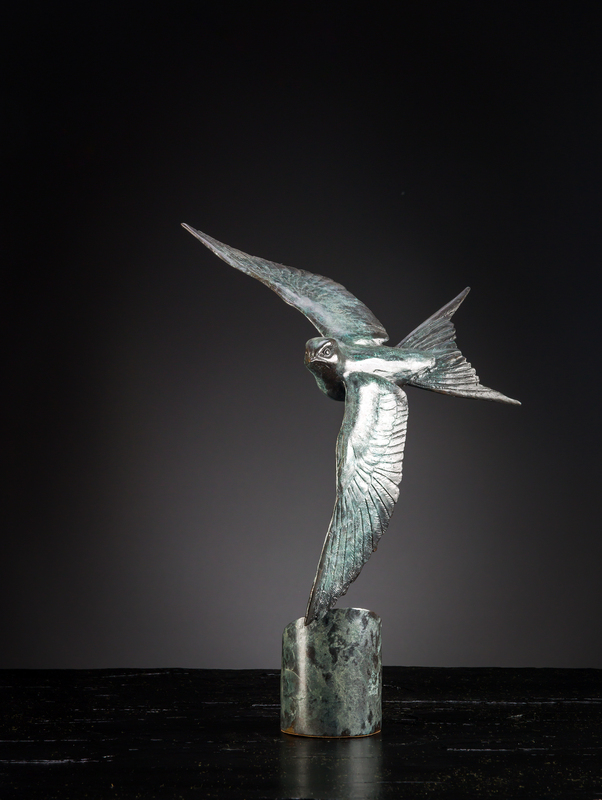 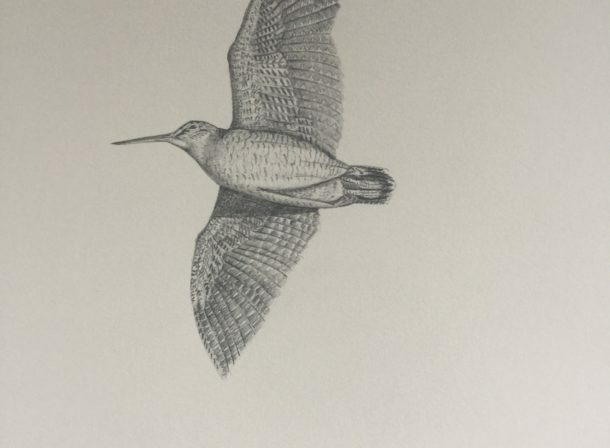 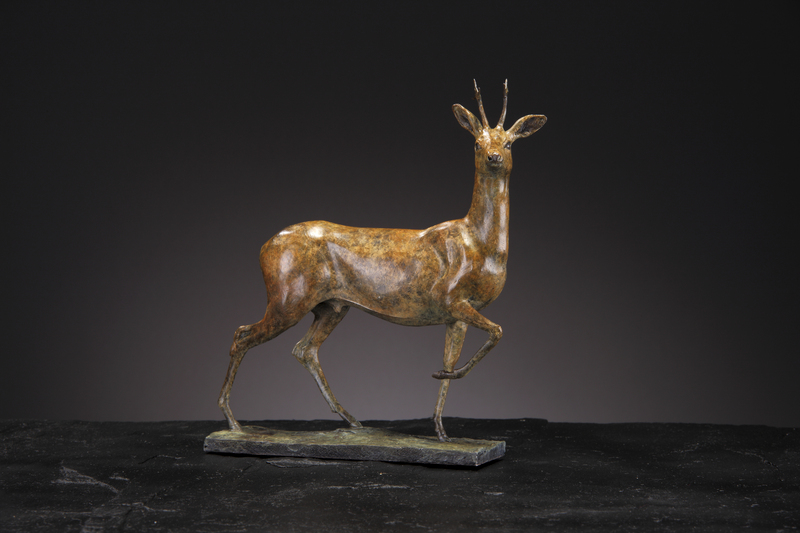 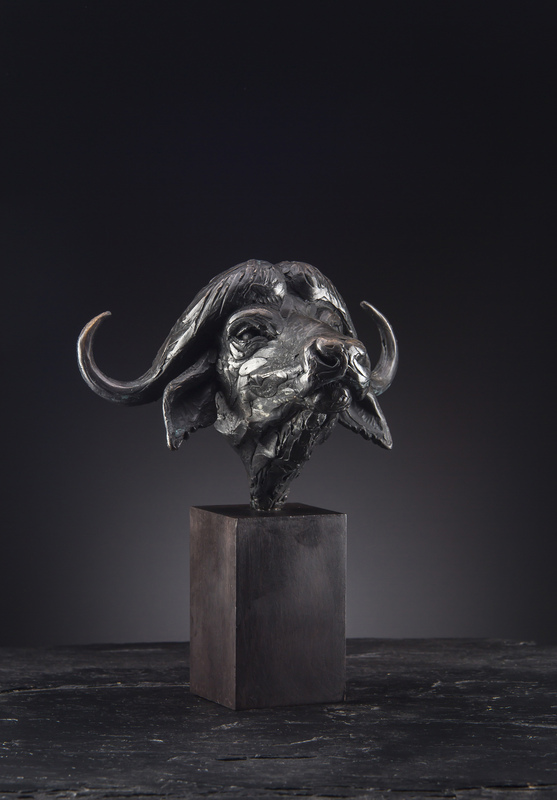 Ian Greensitt creates stunning limited edition Bronze sculptures of game birds and game fish, much sought after worldwide. 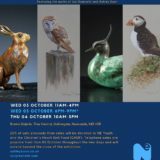 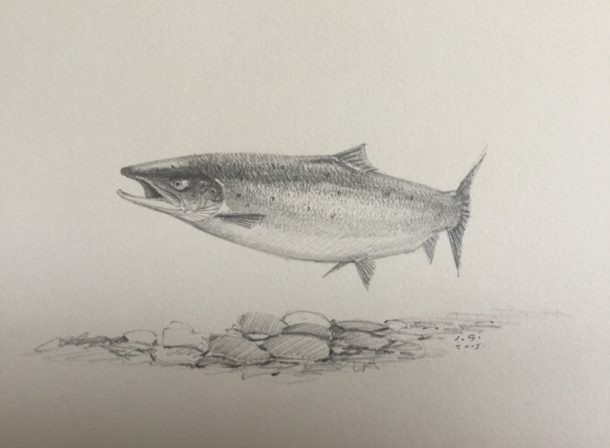 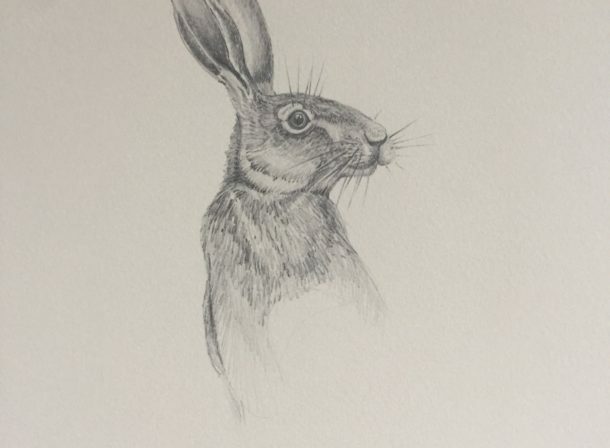 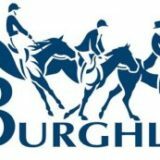 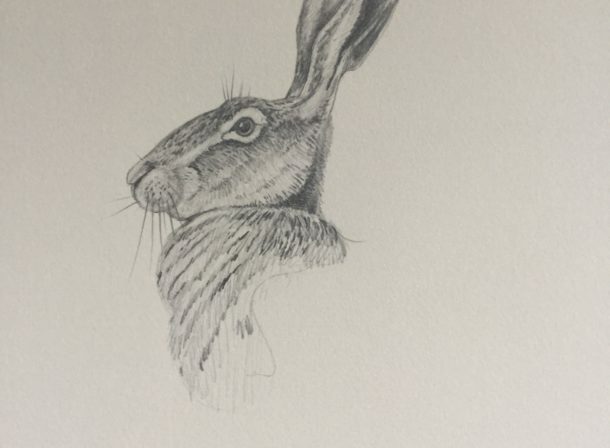 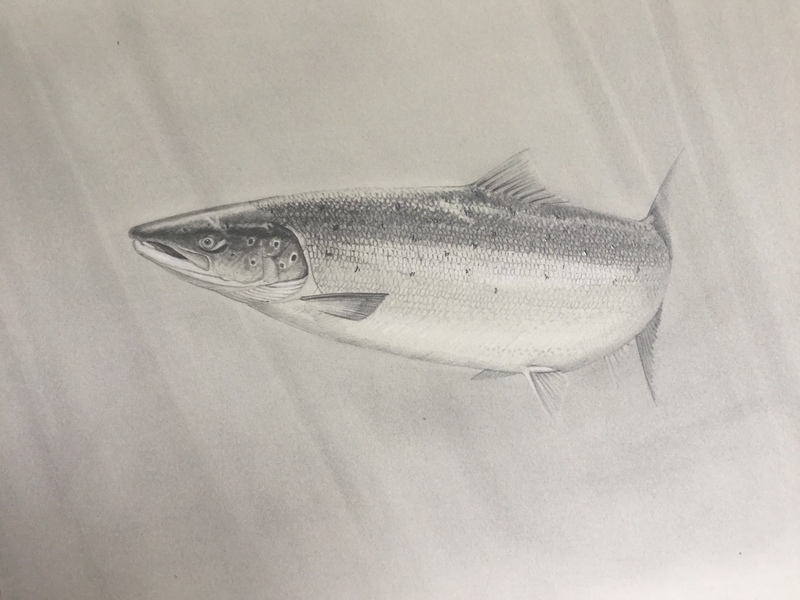 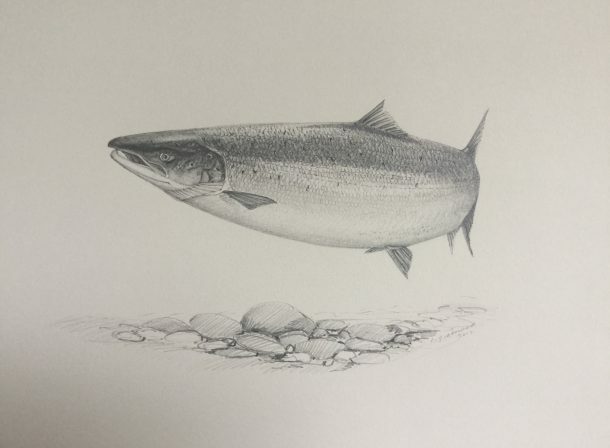 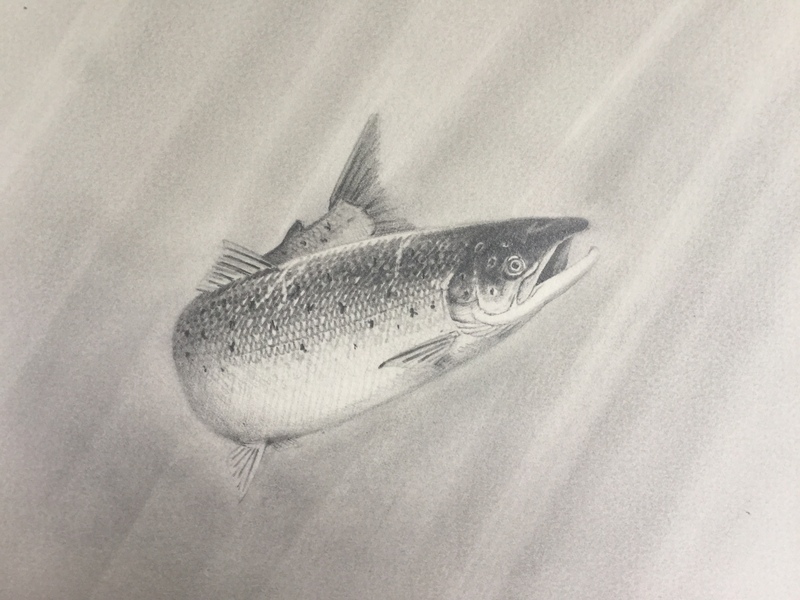 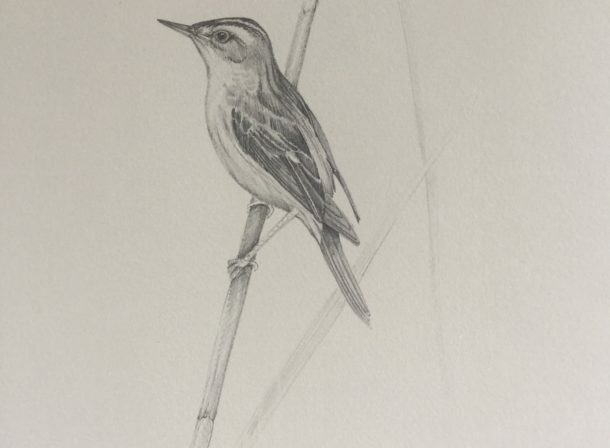 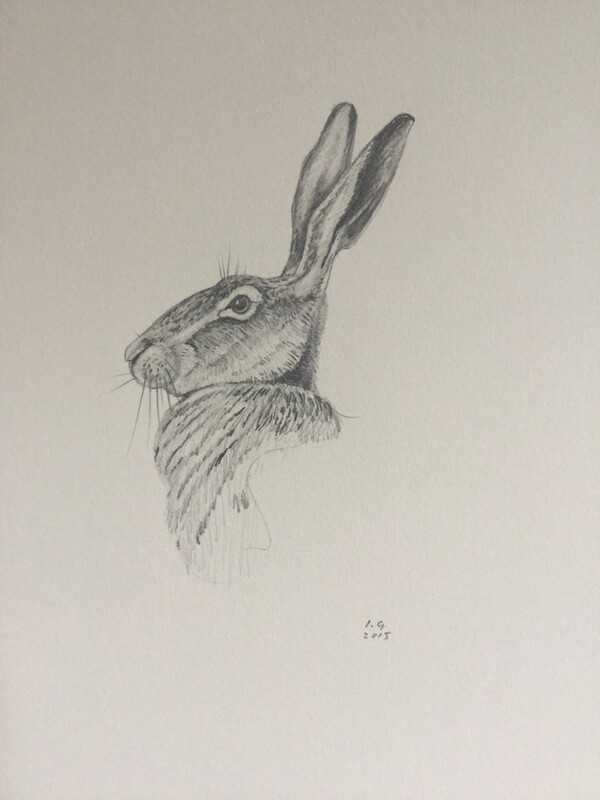 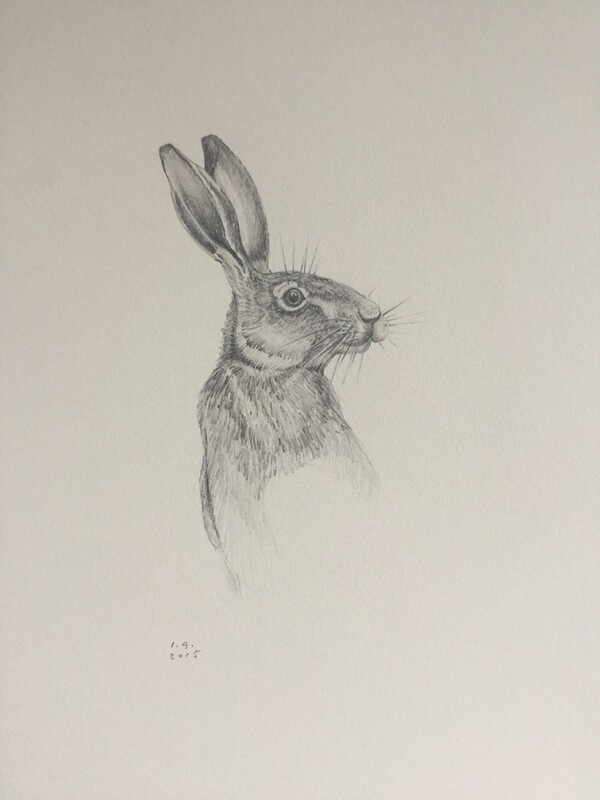 Some of the events where you can see Ian's work.